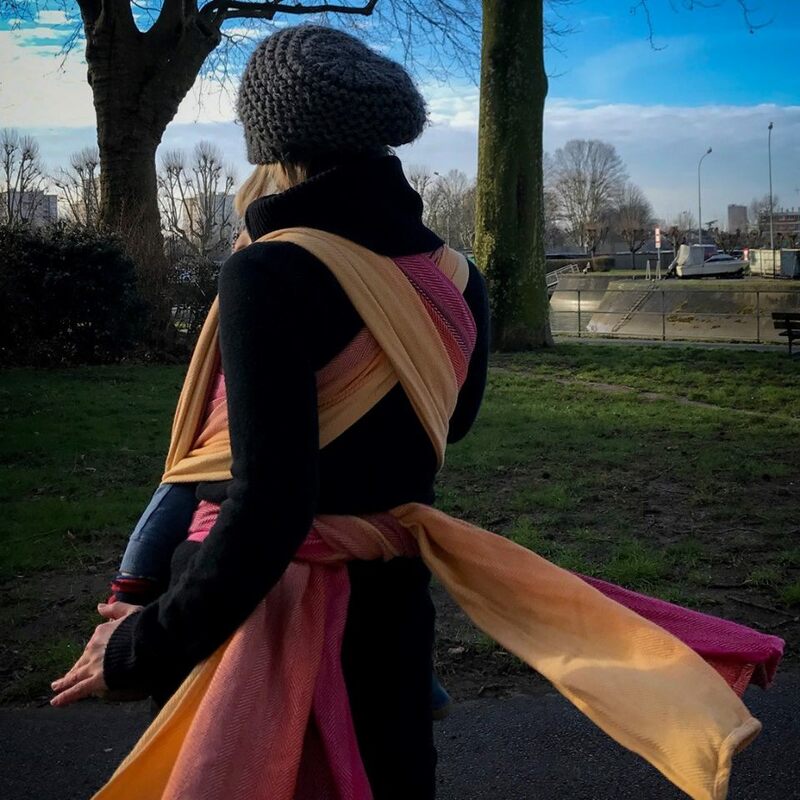 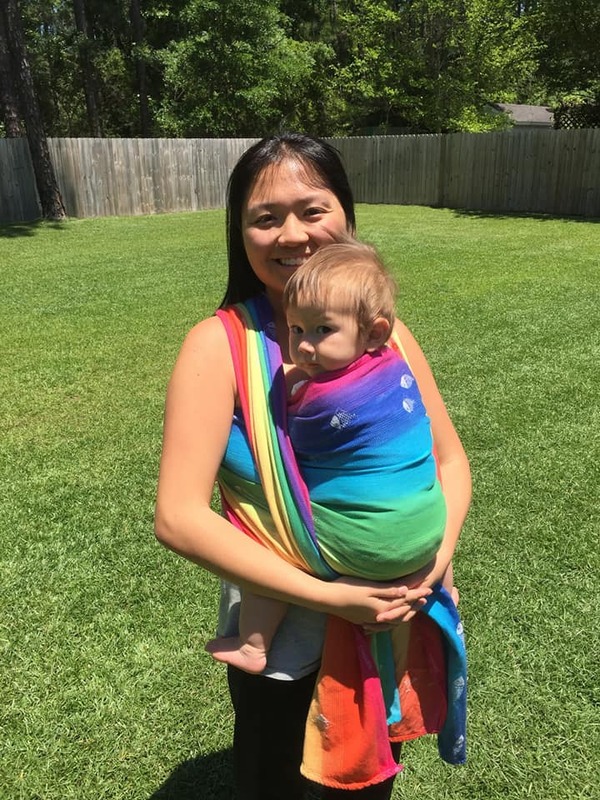 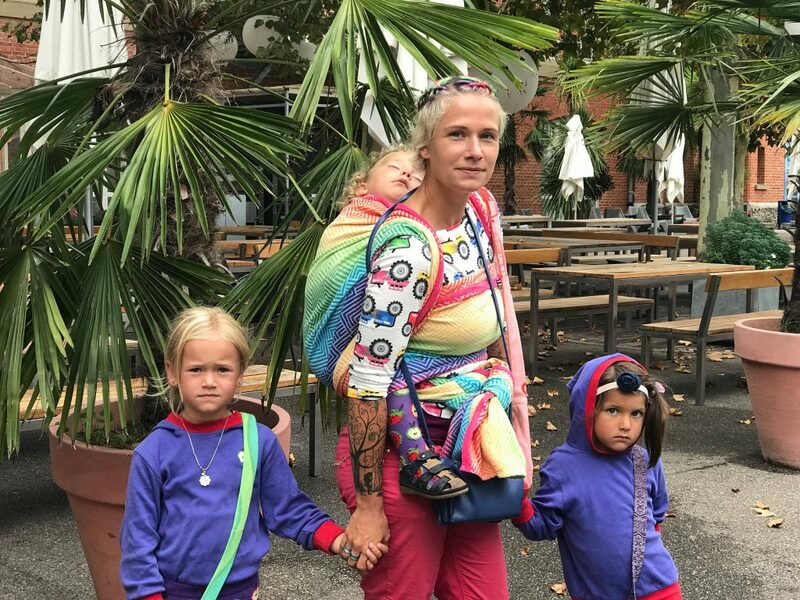 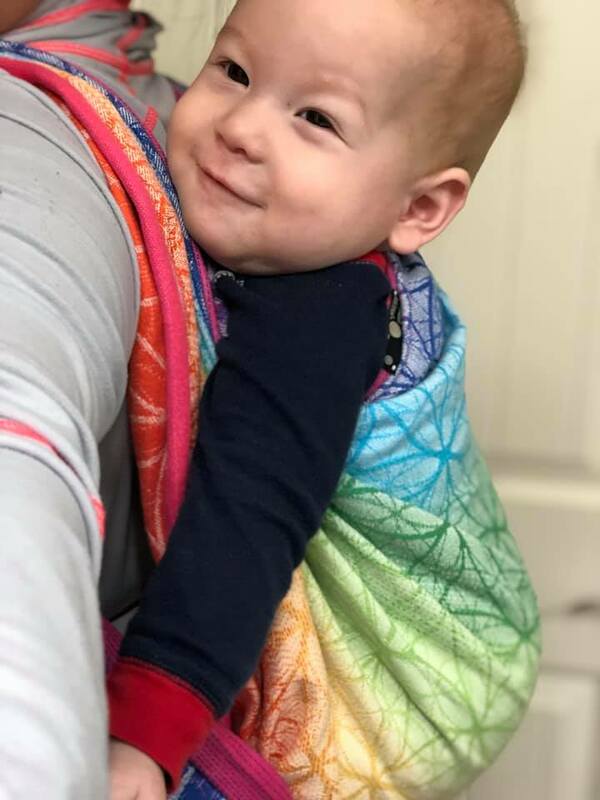 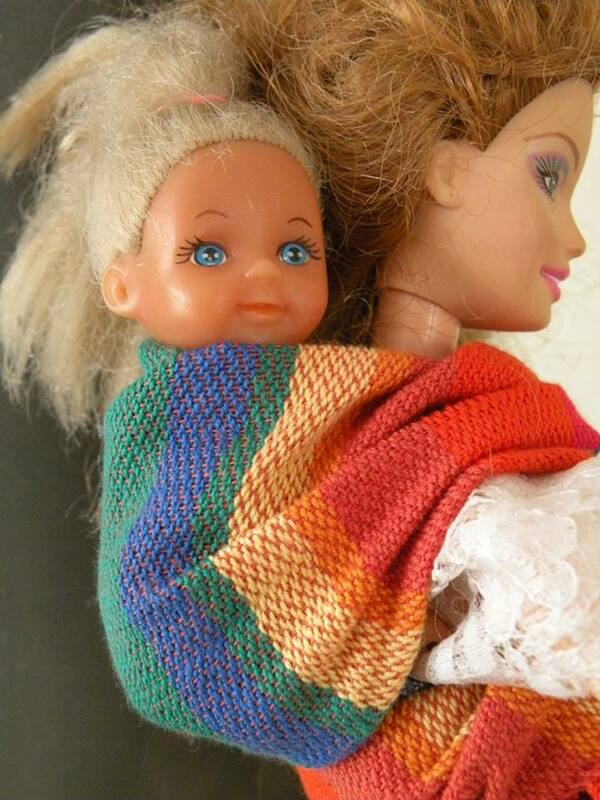 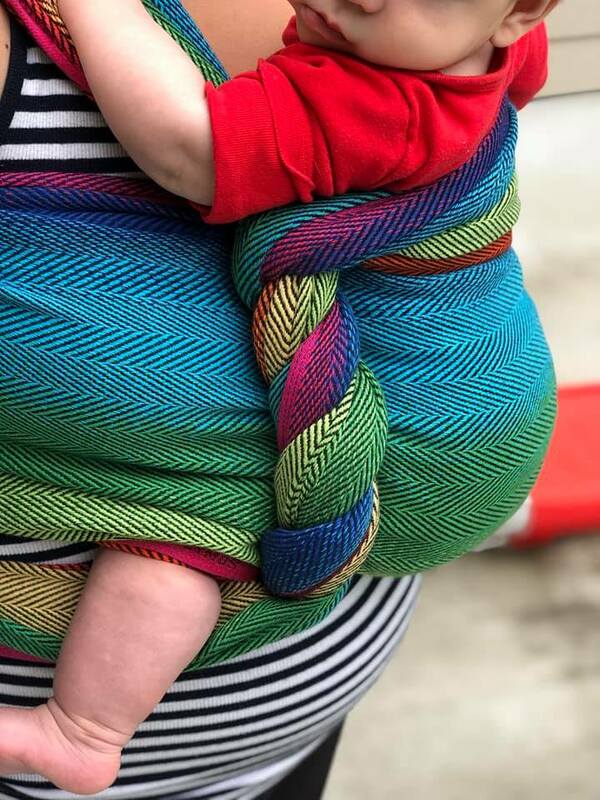 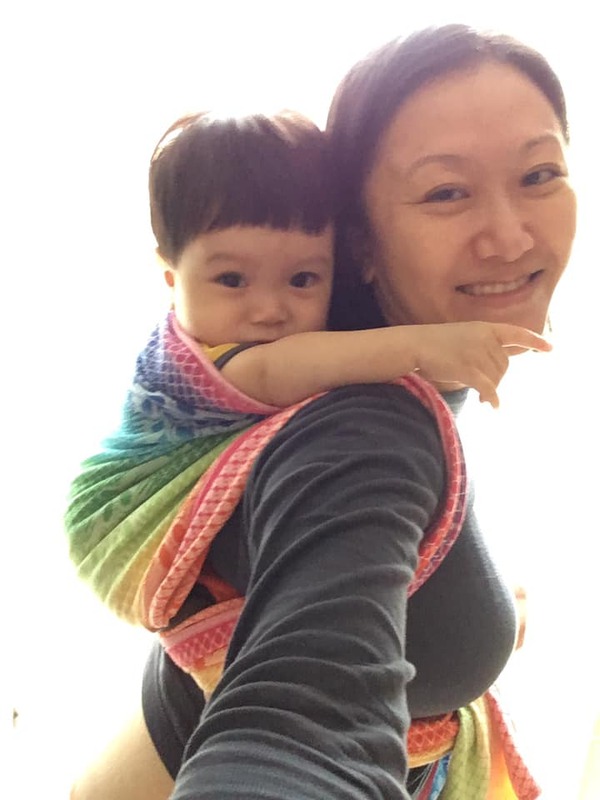 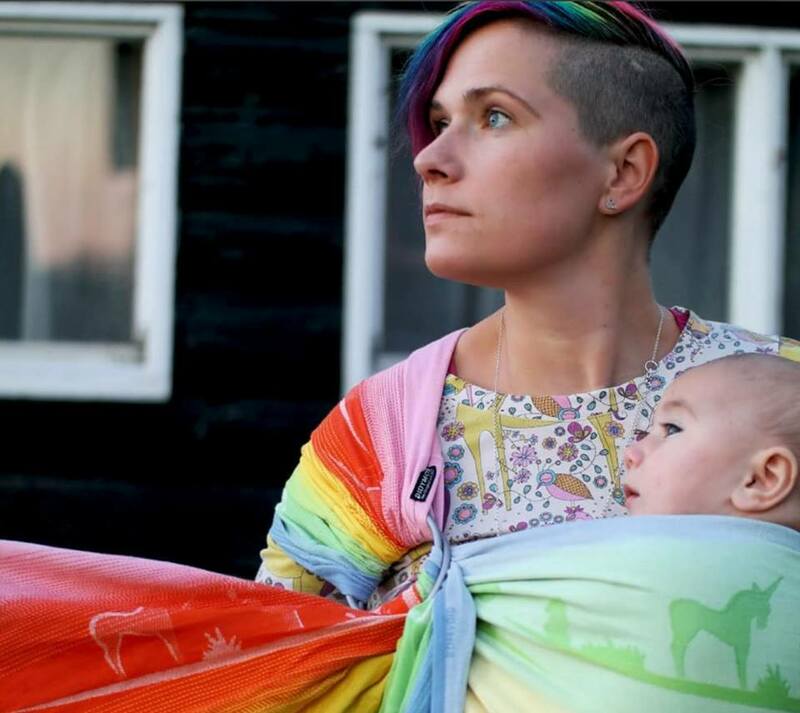 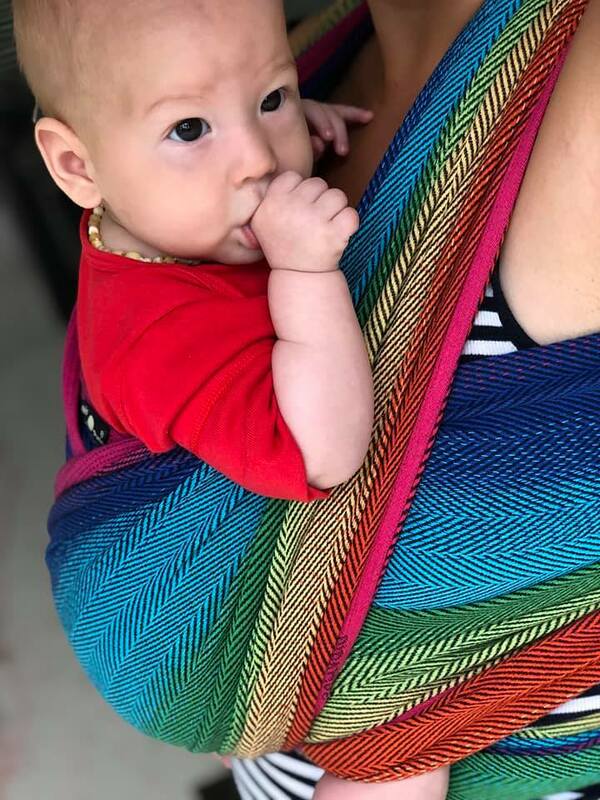 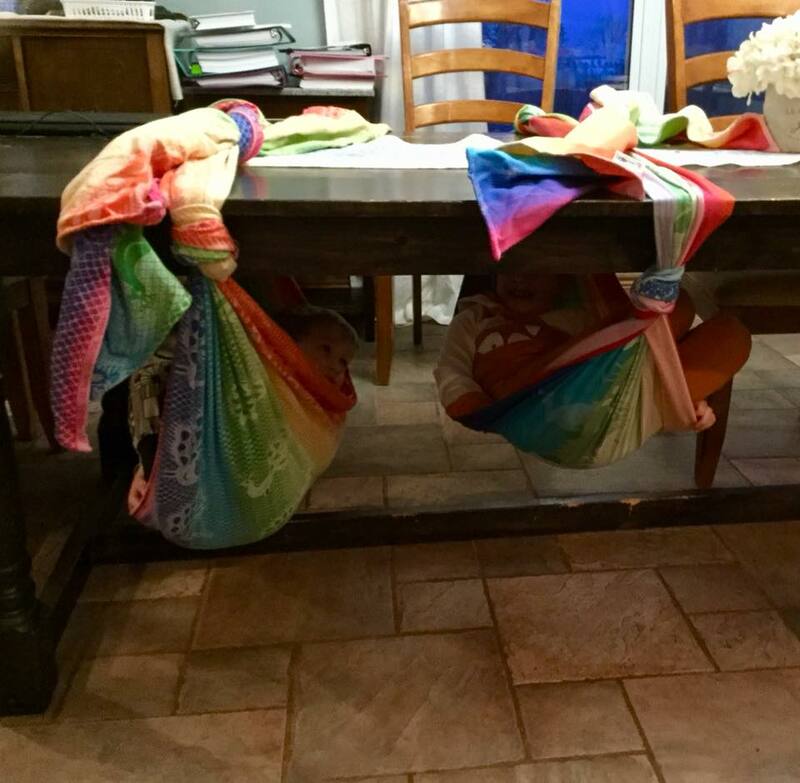 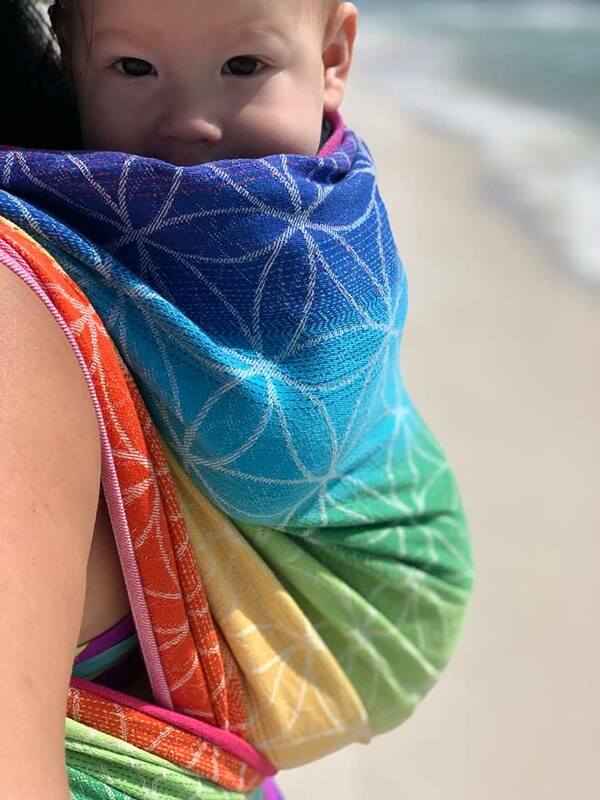 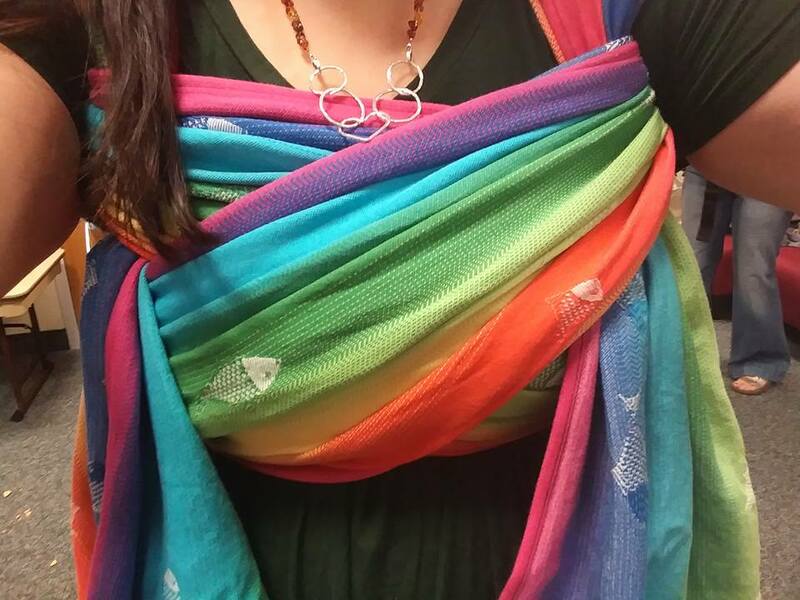 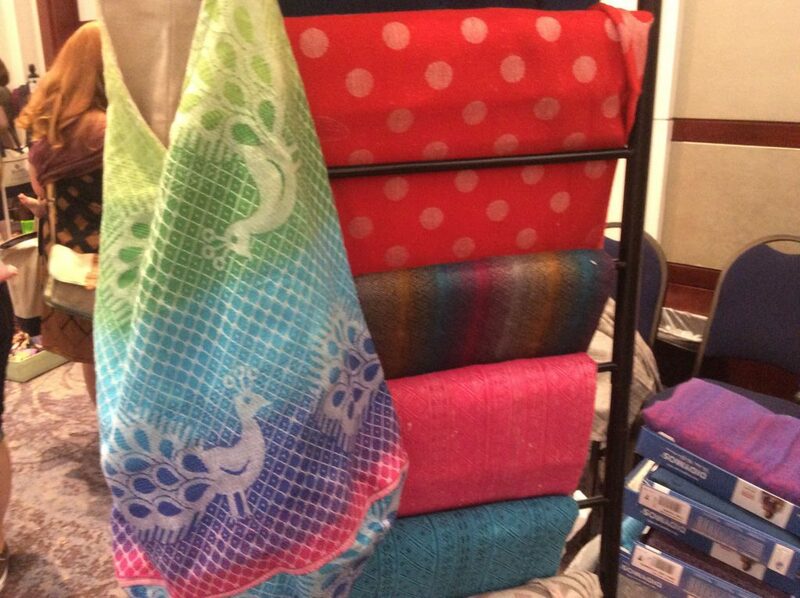 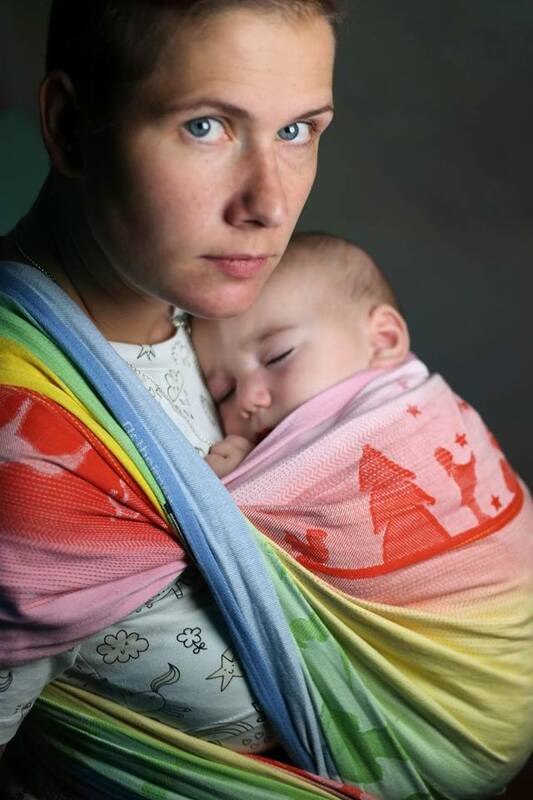 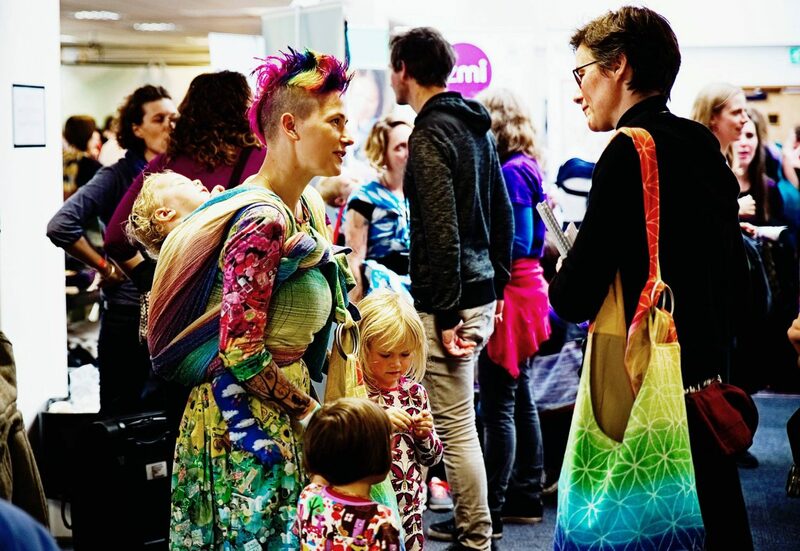 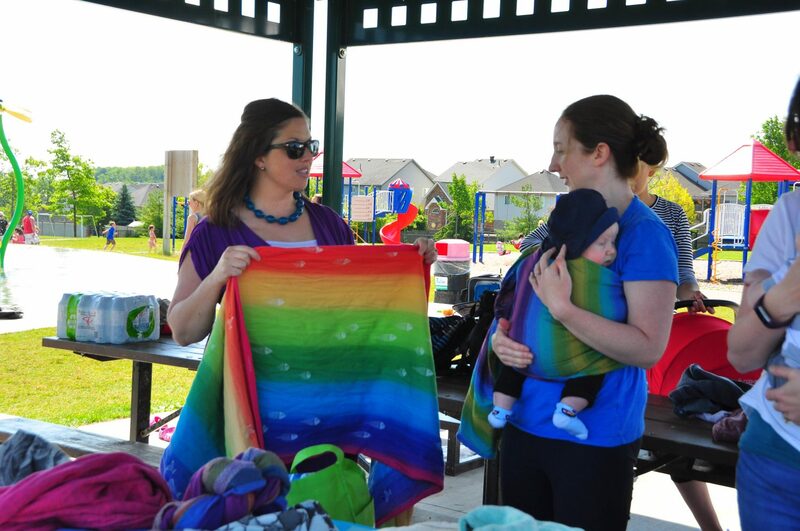 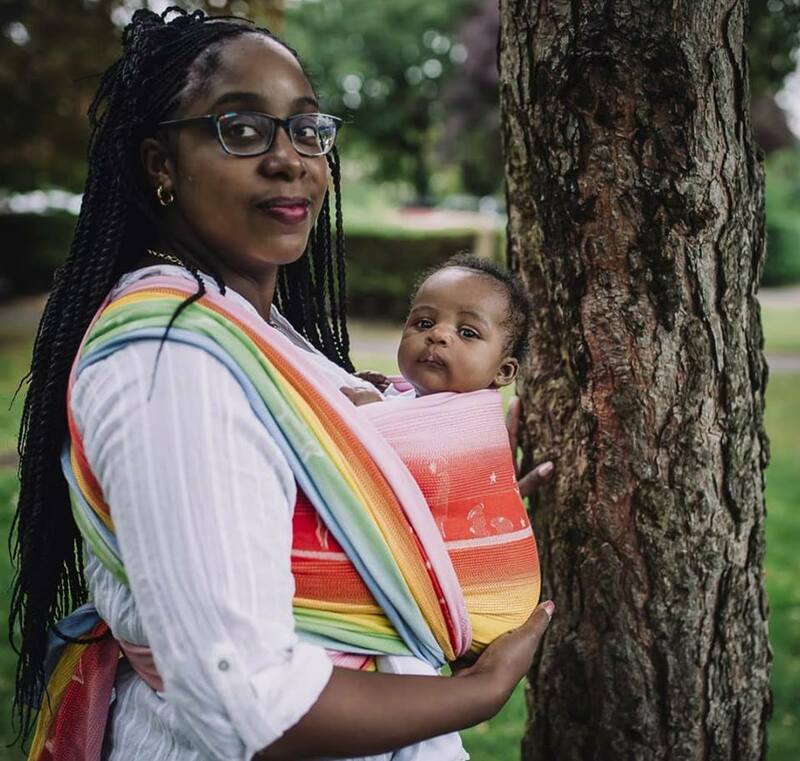 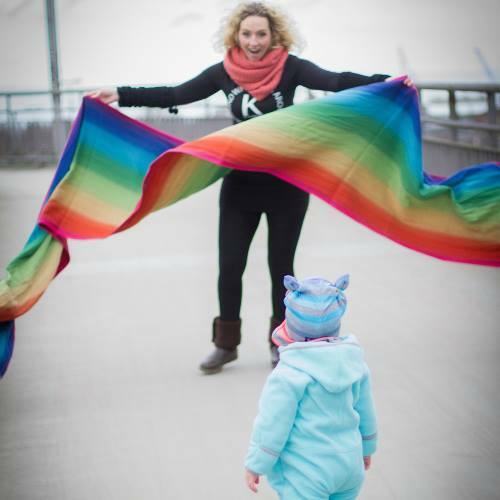 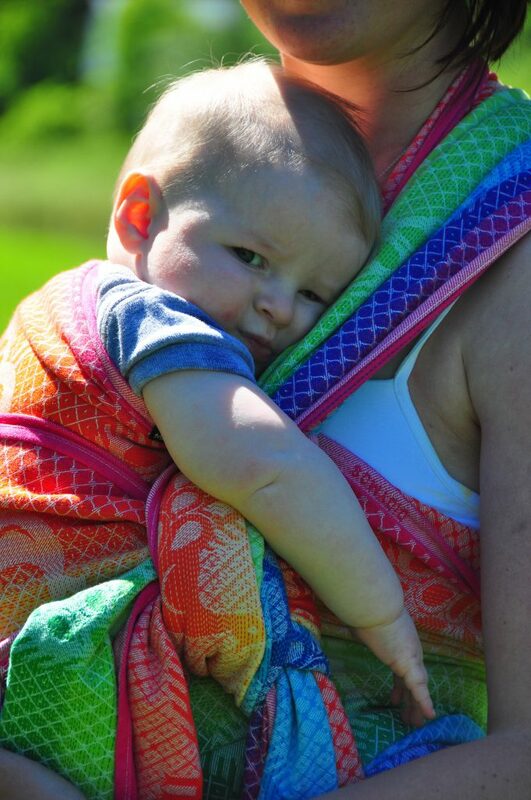 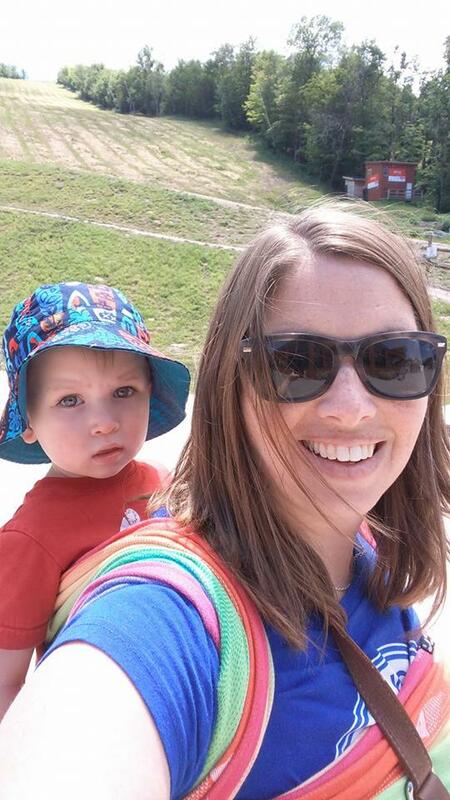 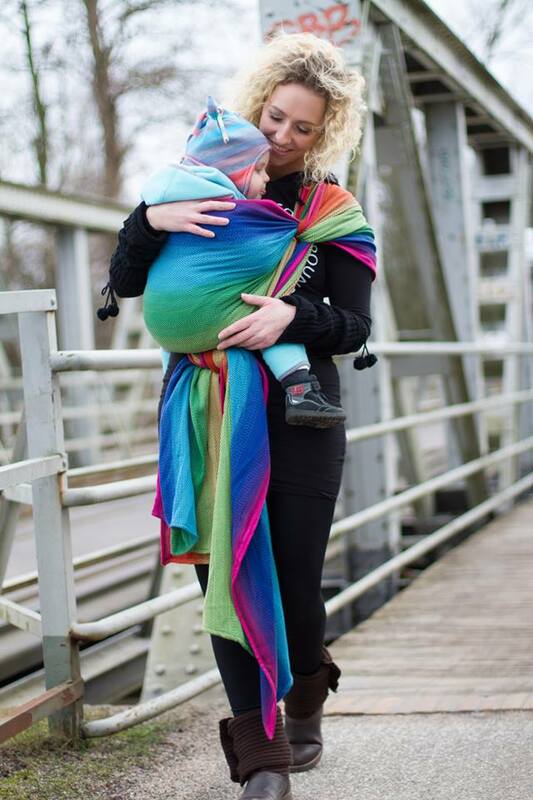 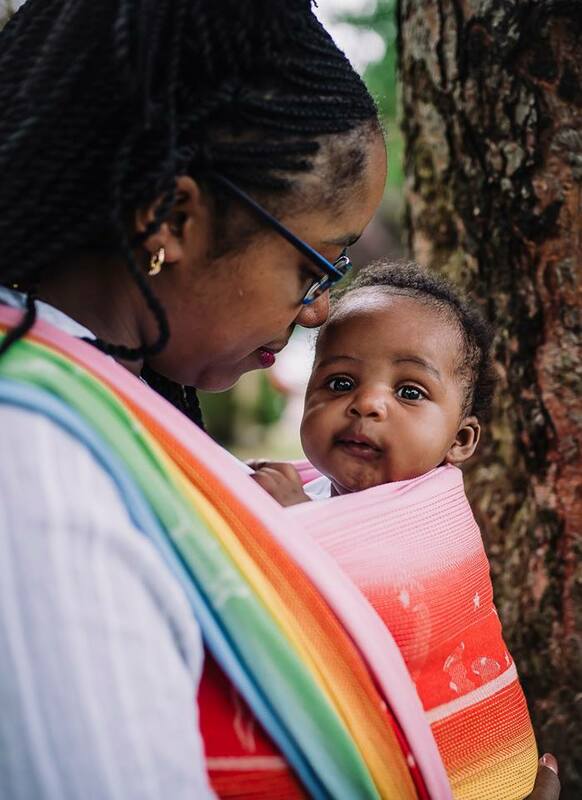 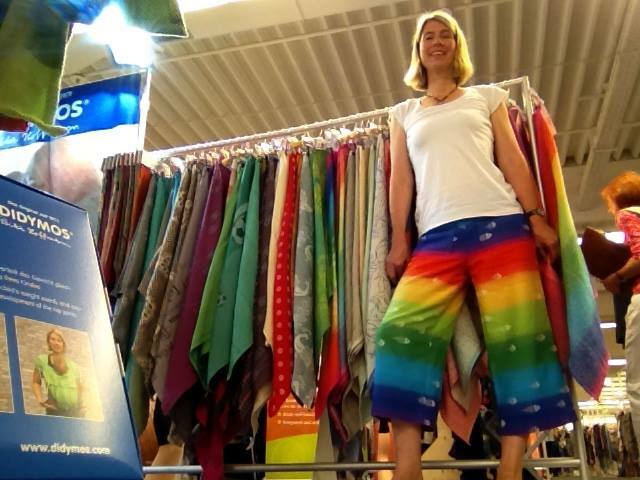 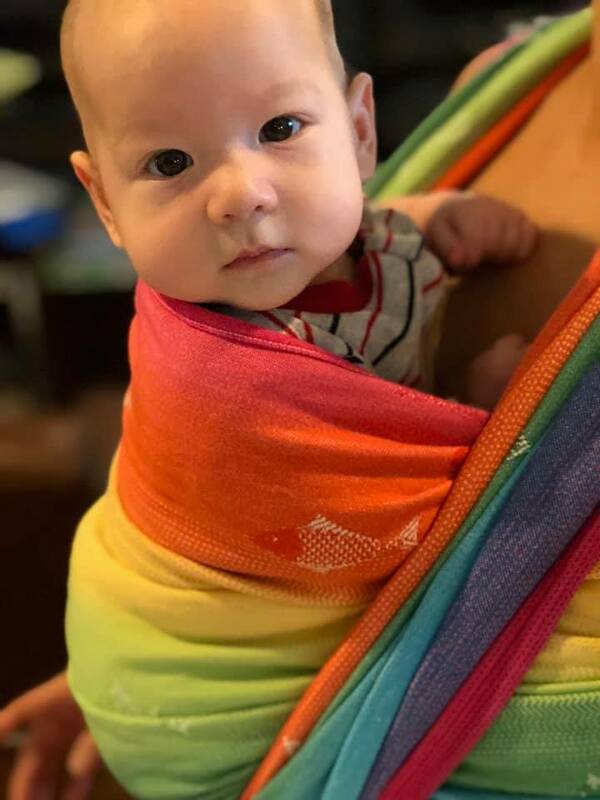 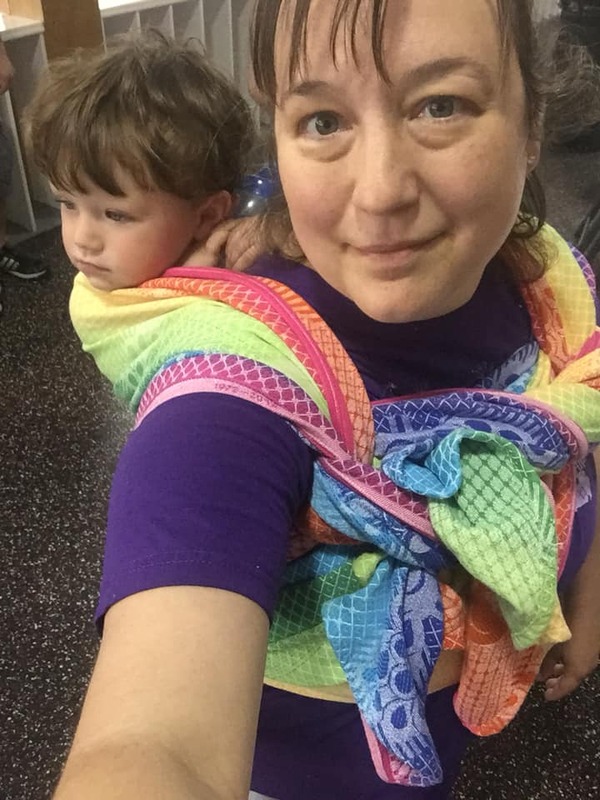 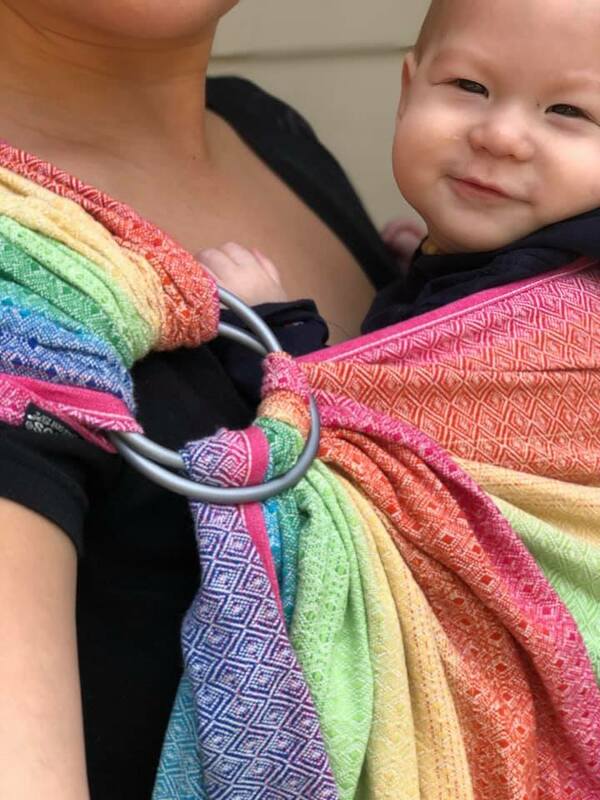 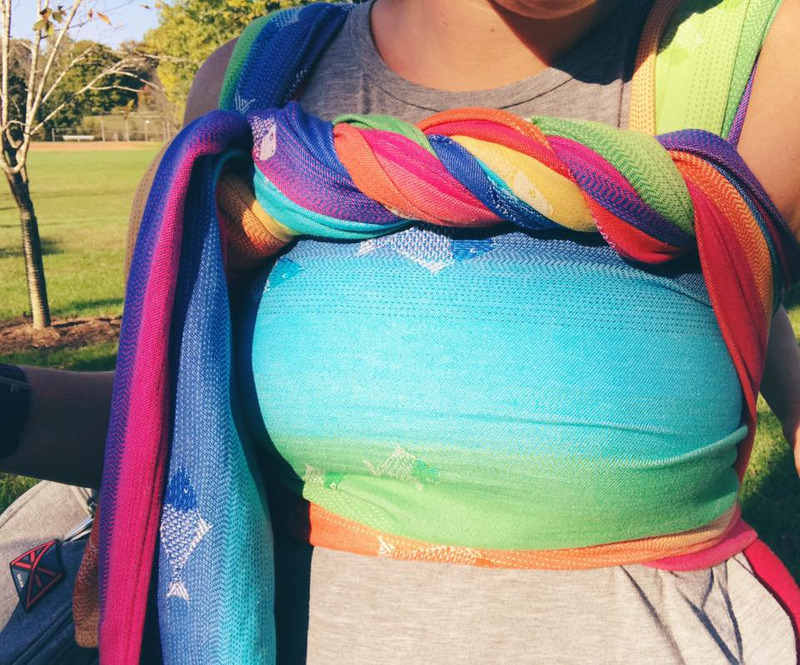 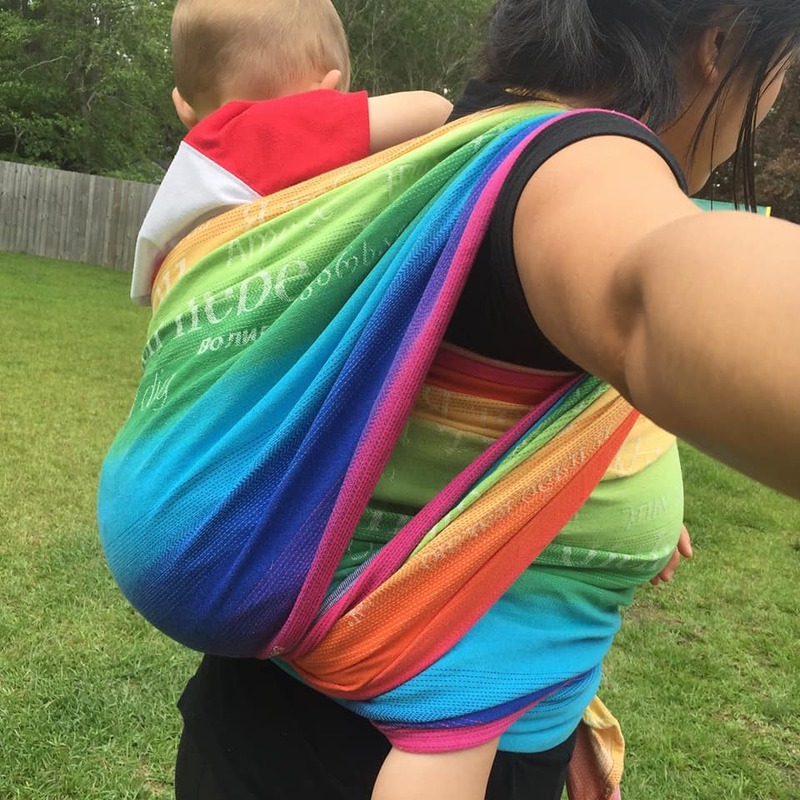 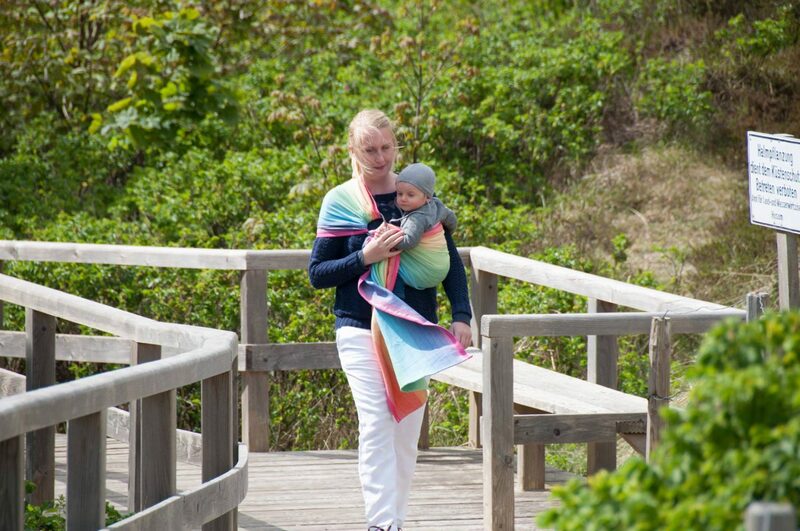 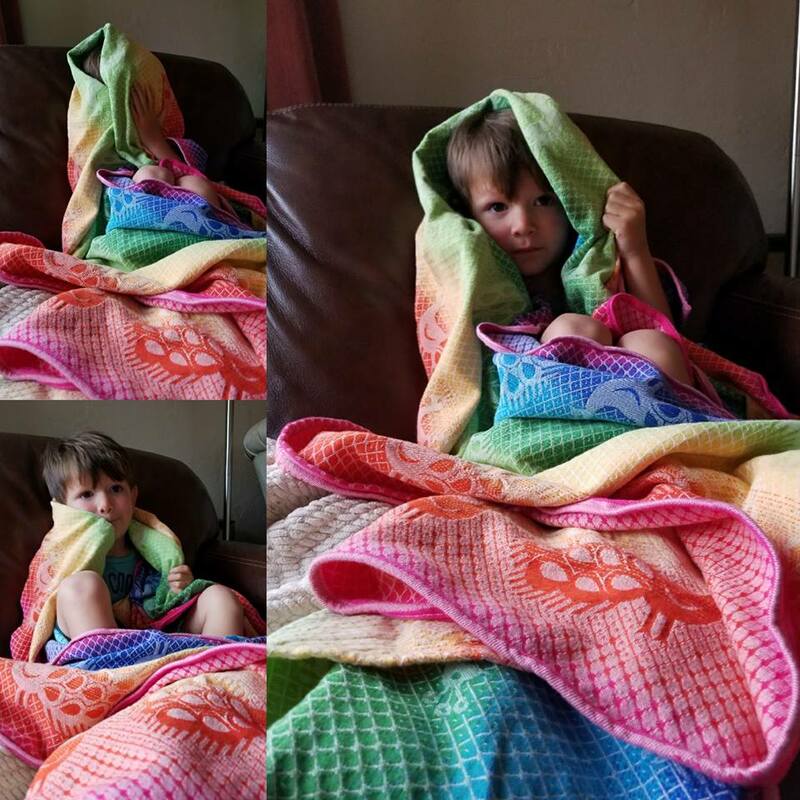 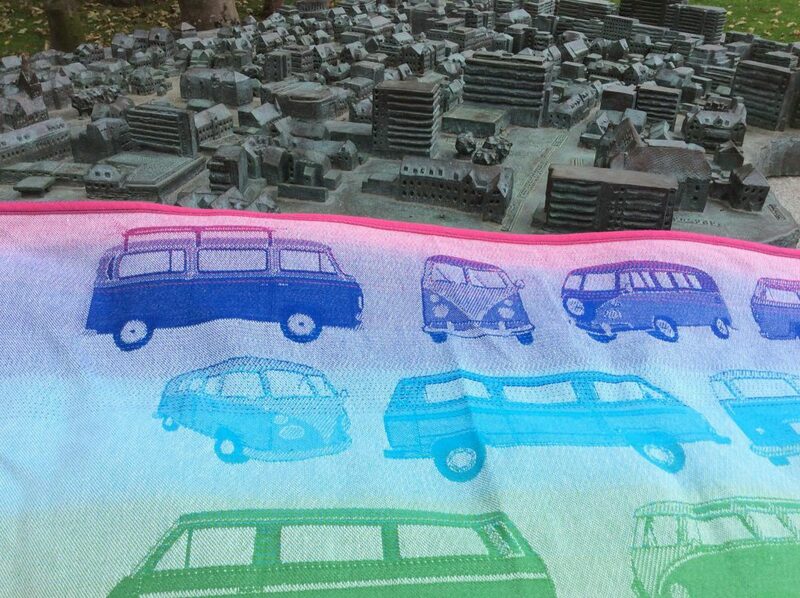 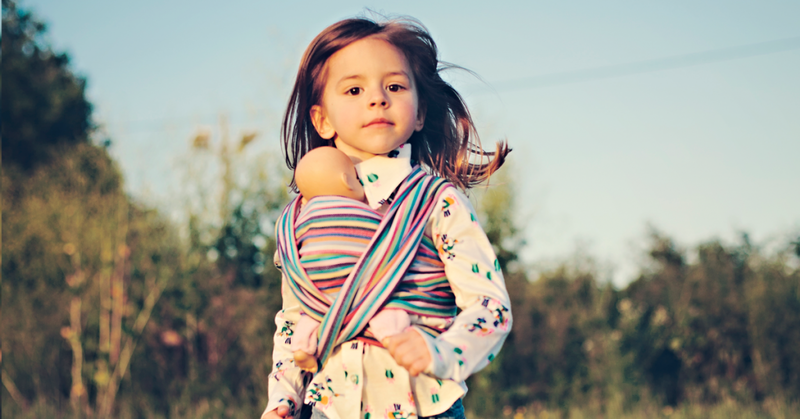 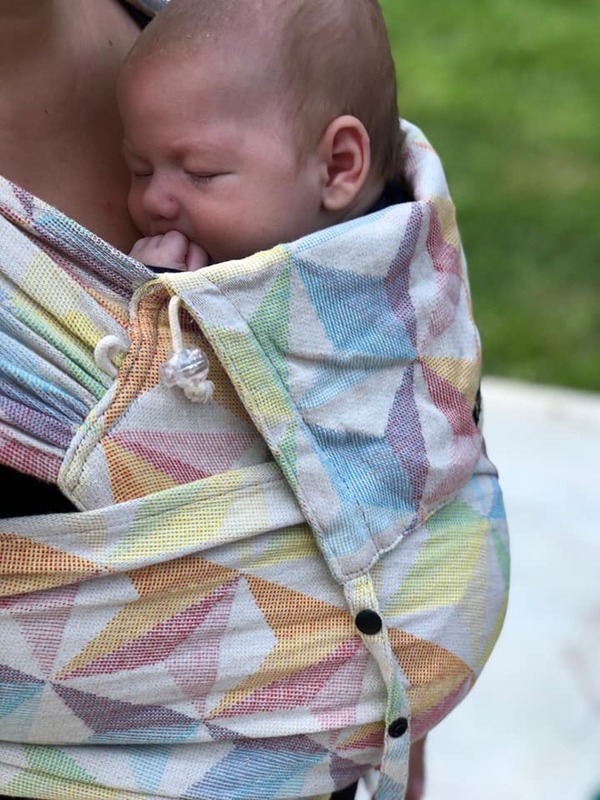 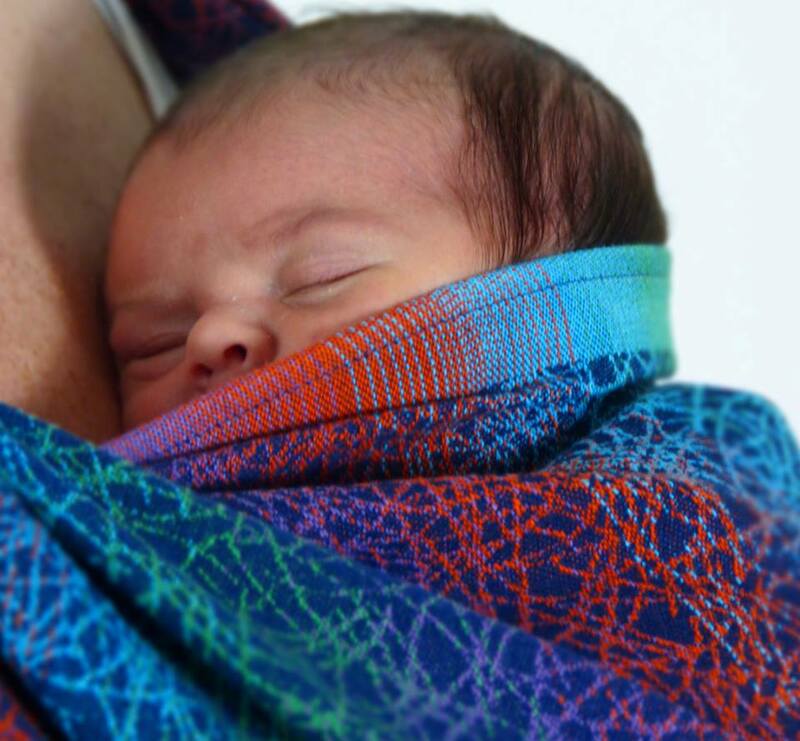 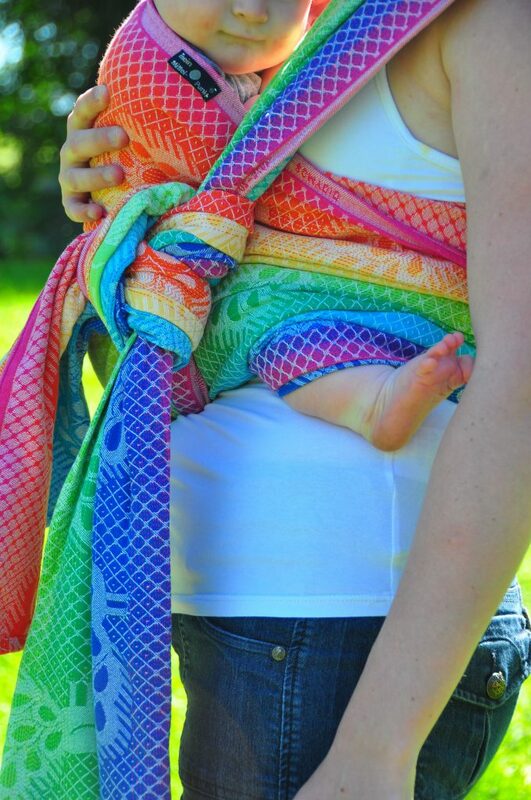 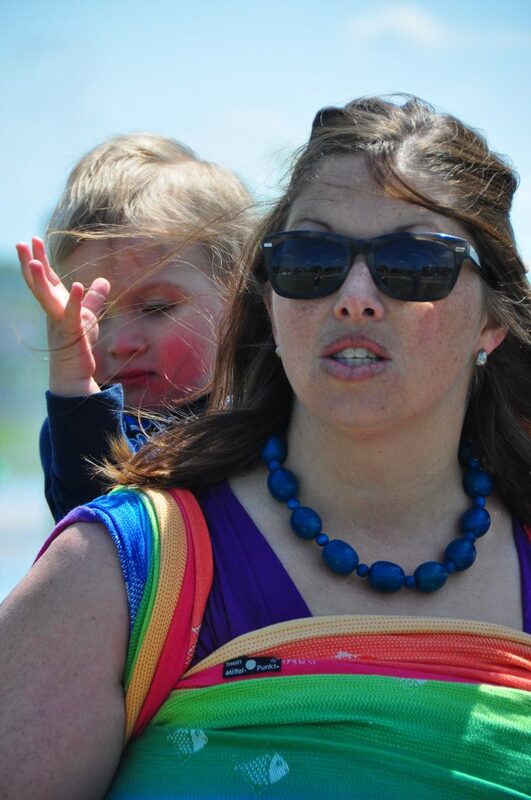 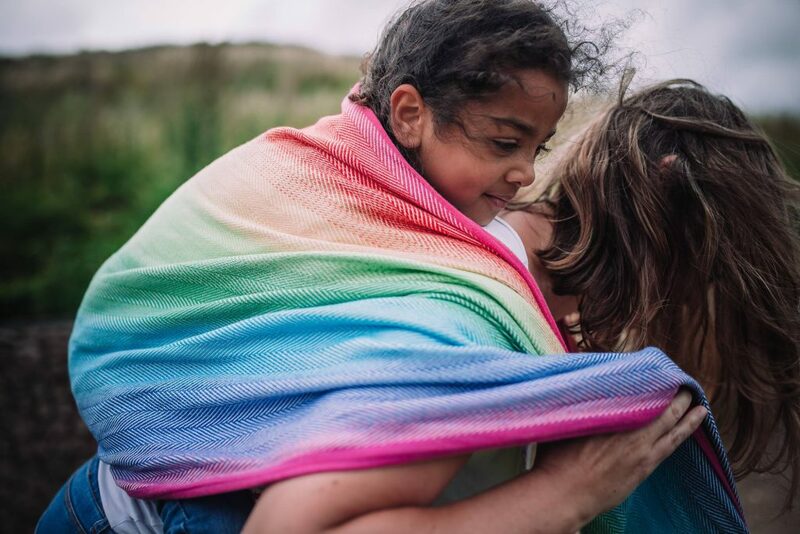 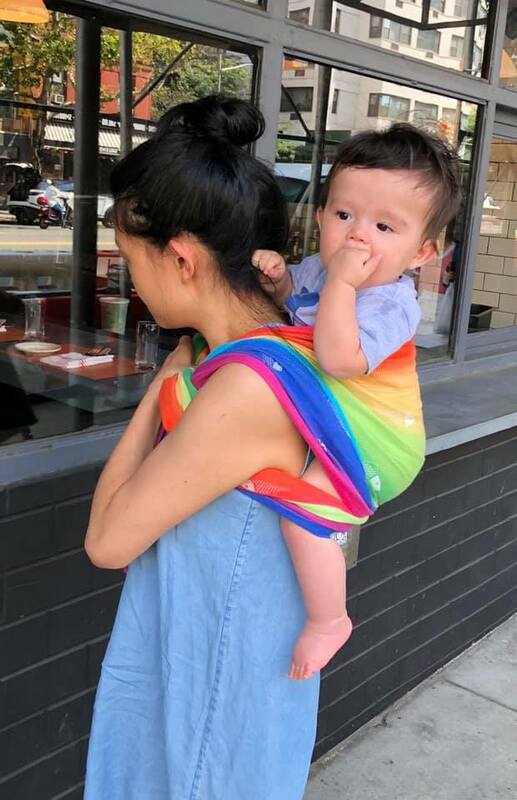 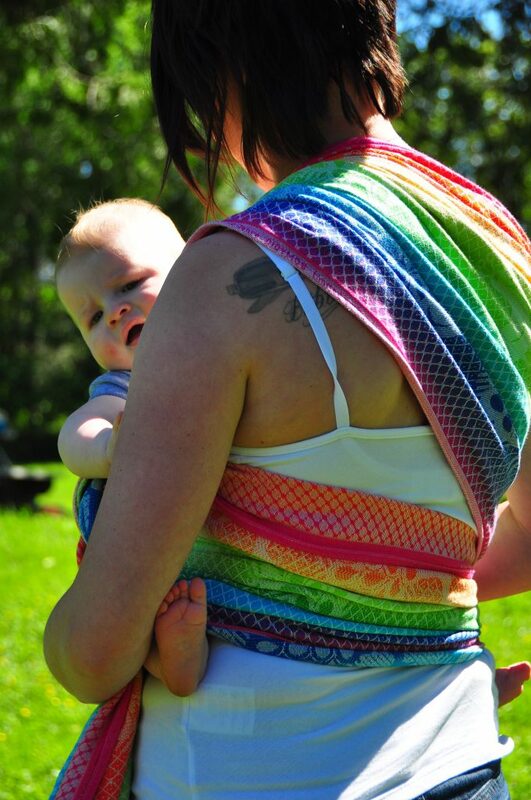 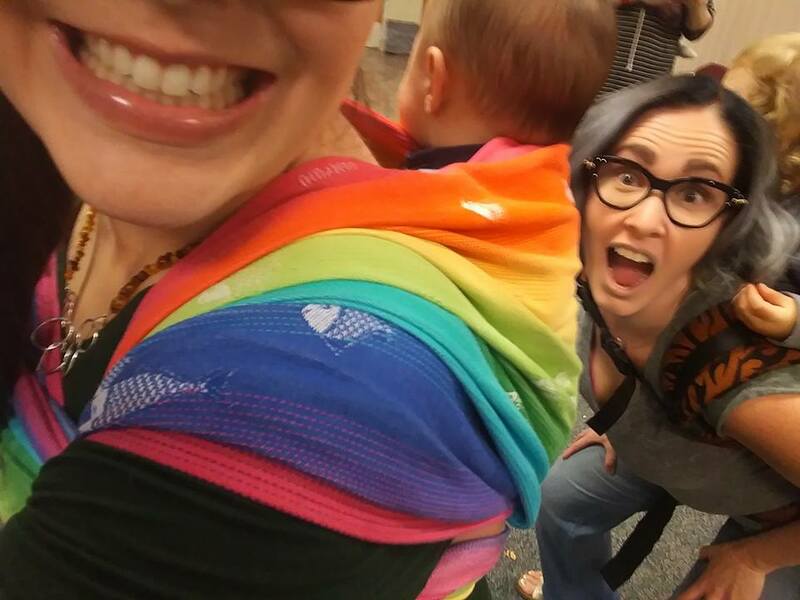 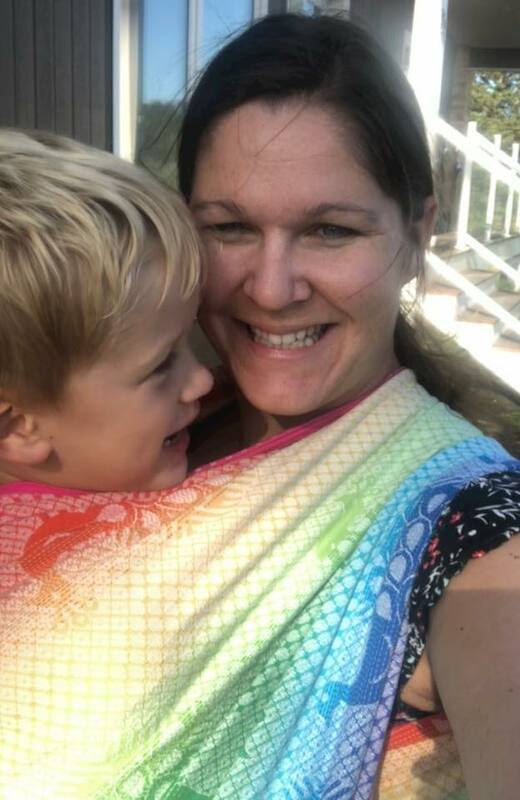 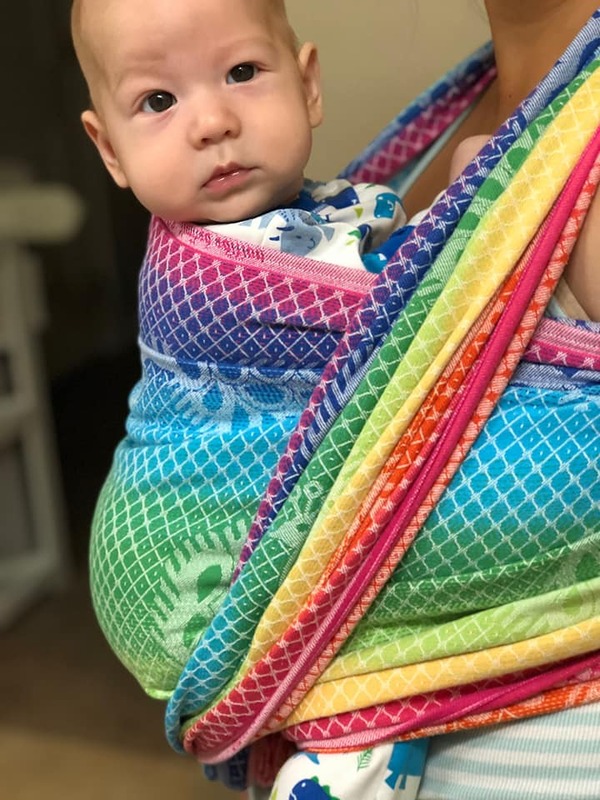 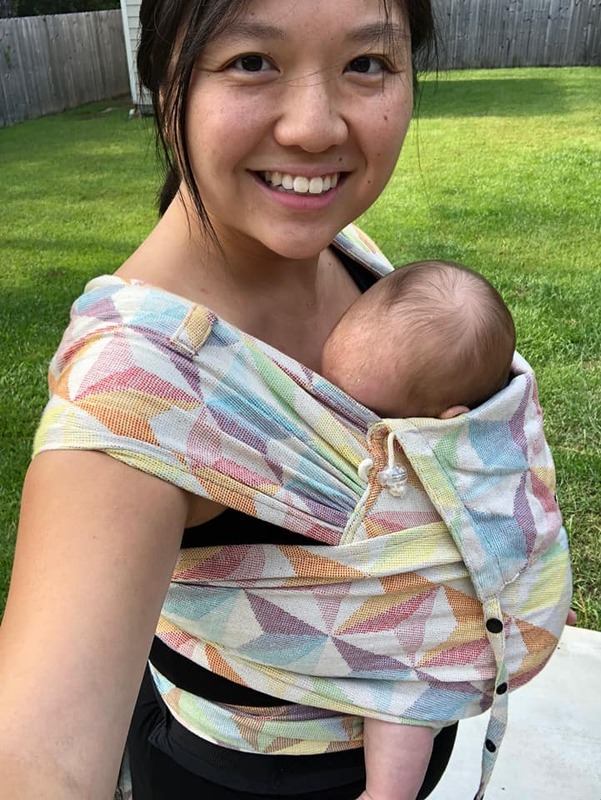 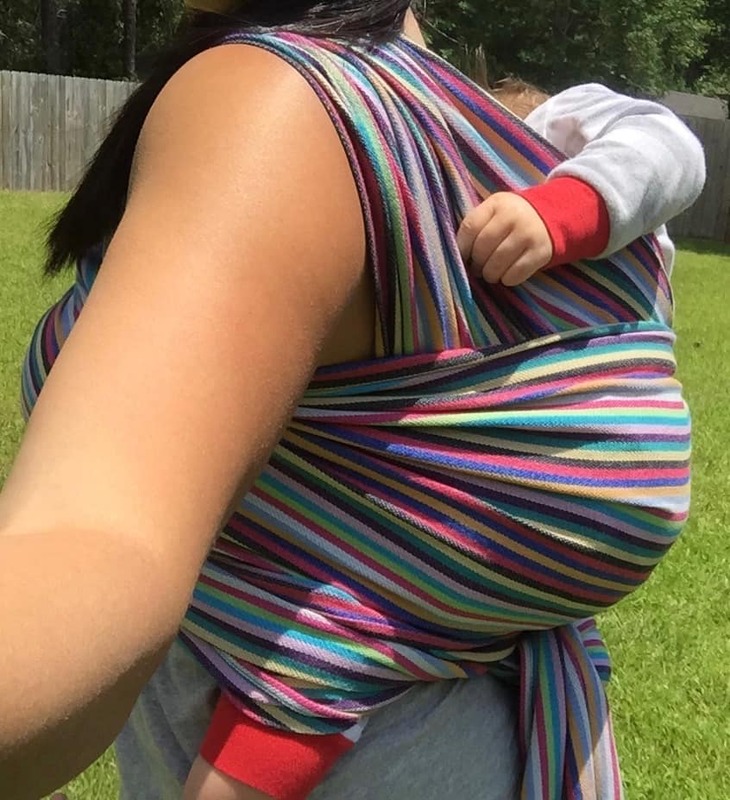 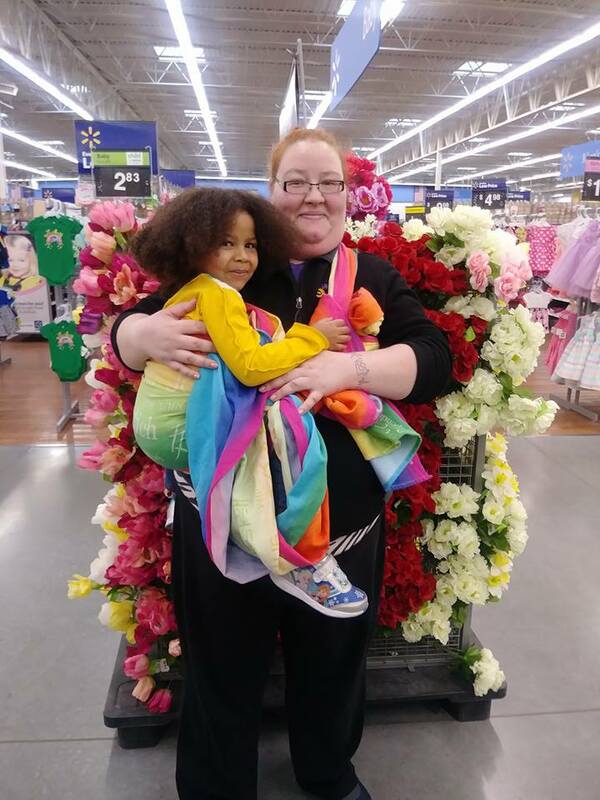 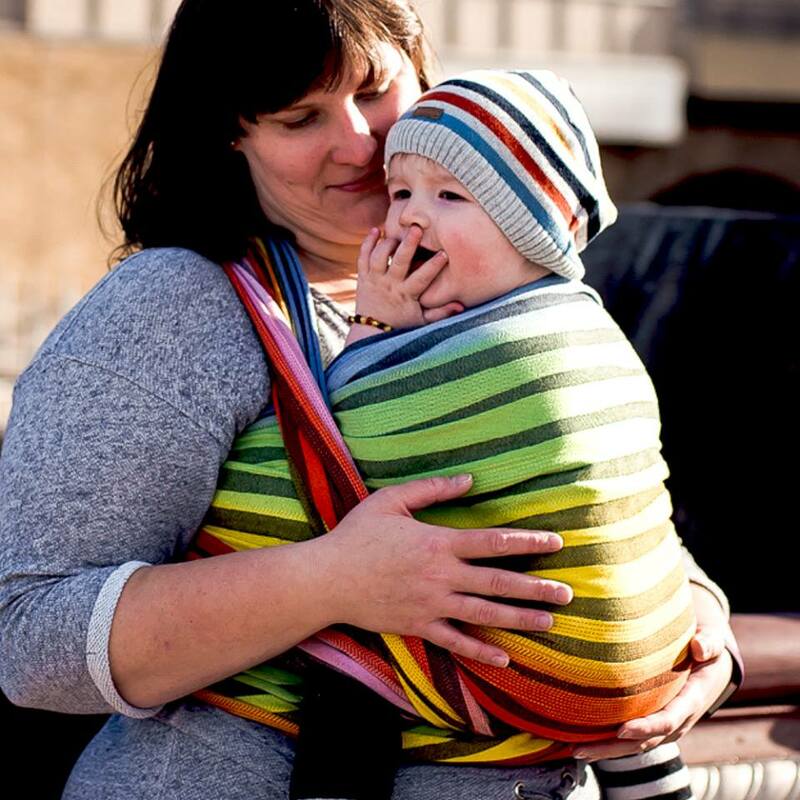 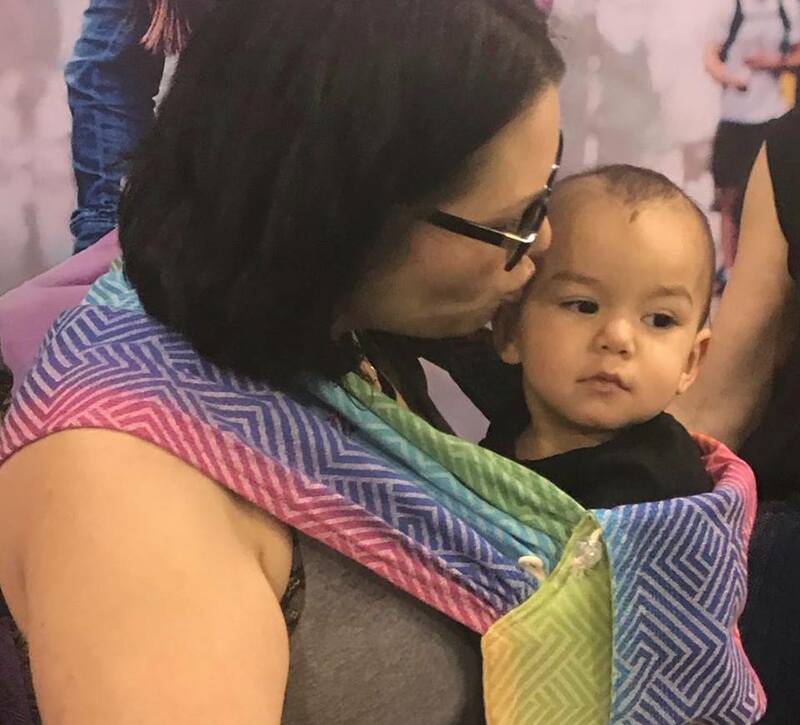 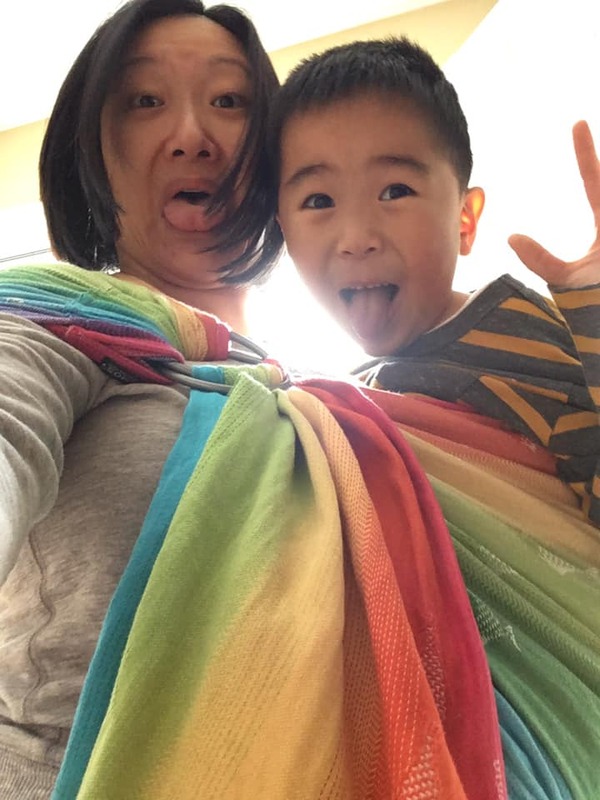 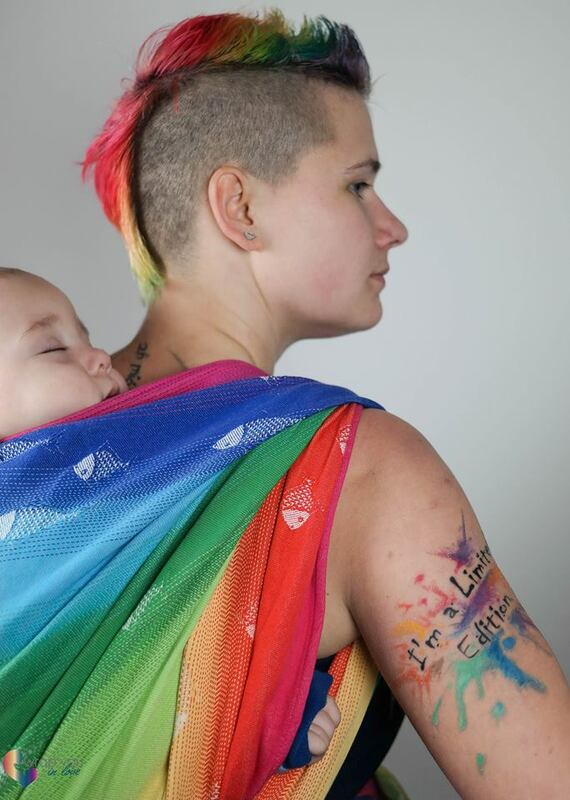 Blog Home > Babywearing > Didymos Rainbows! 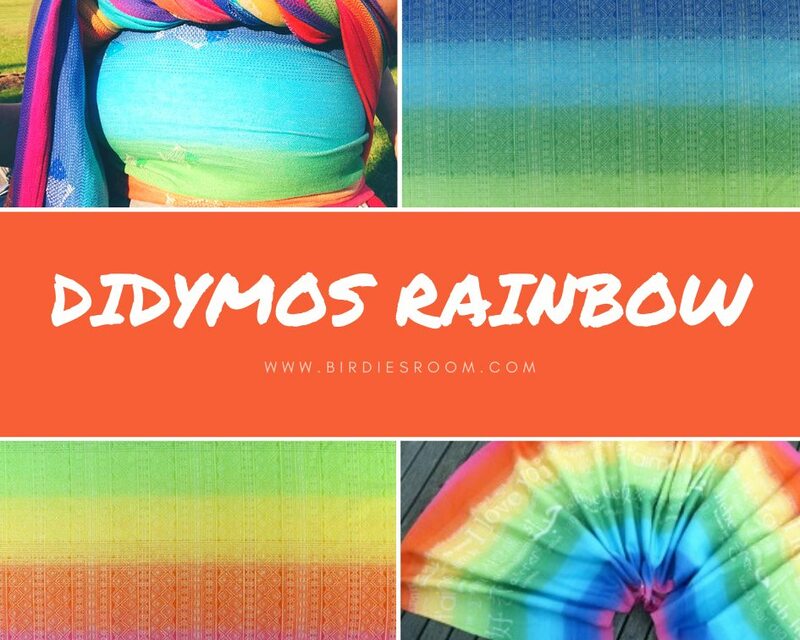 As we conclude our celebration of colours, what better way to end than with a burst of bright and cheerful colours of the rainbow! 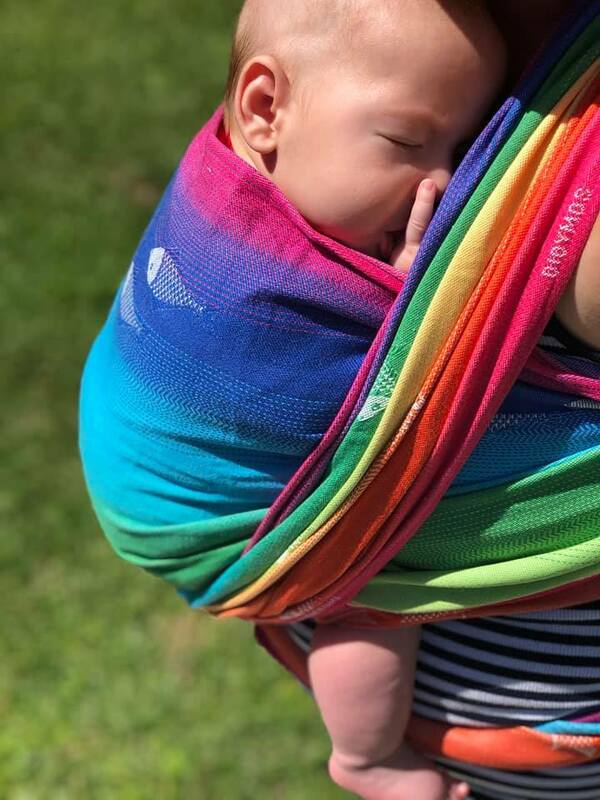 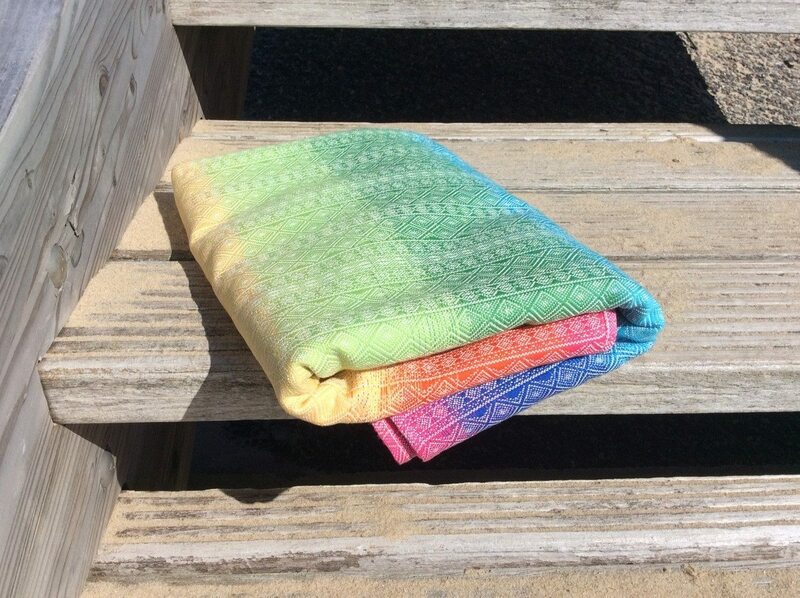 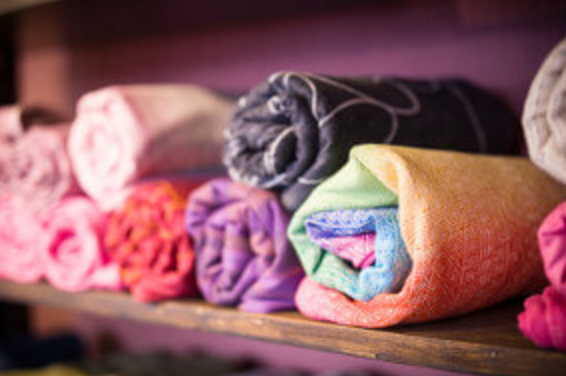 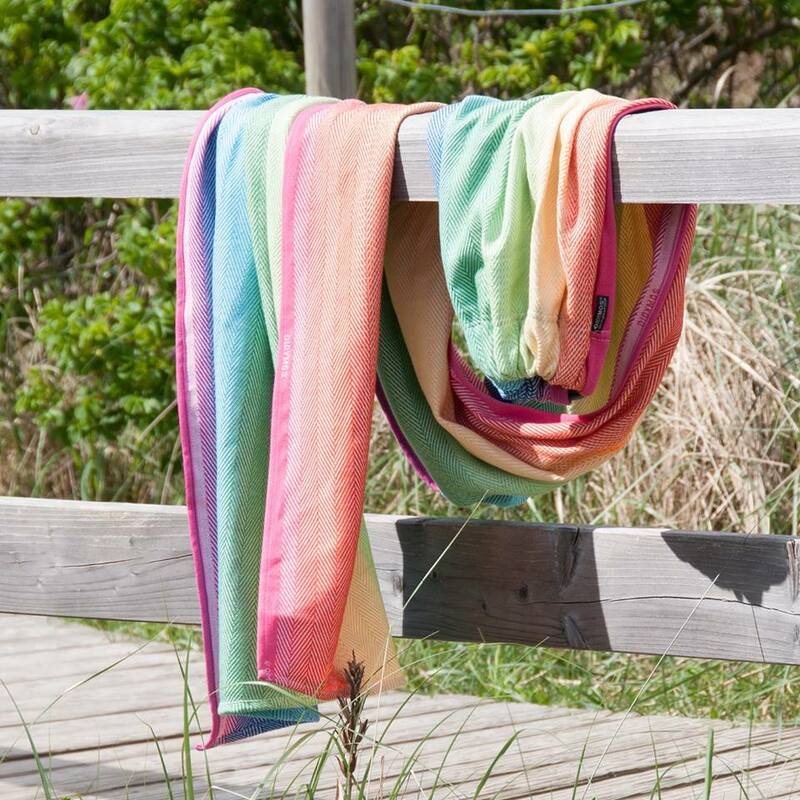 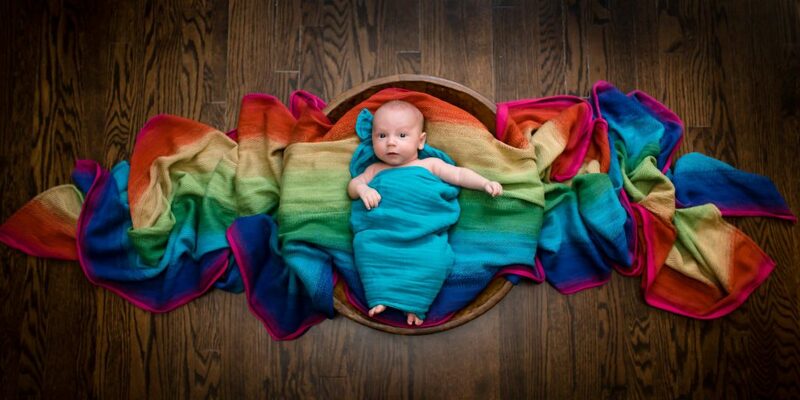 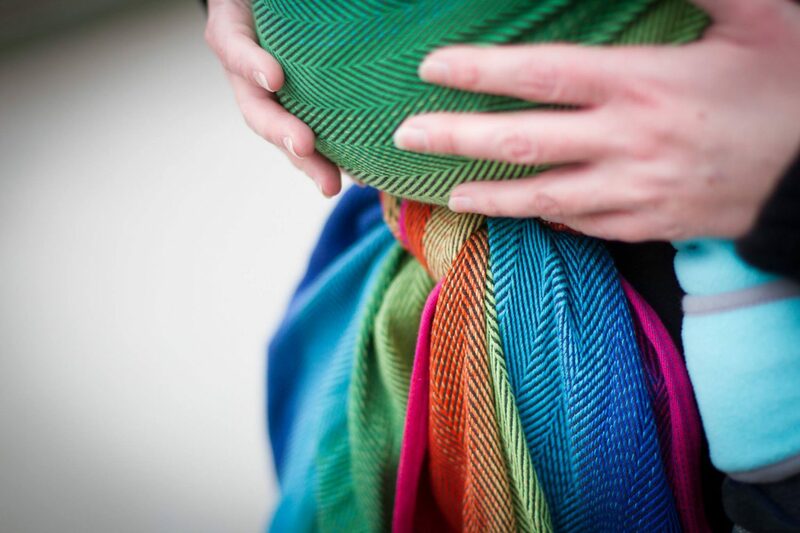 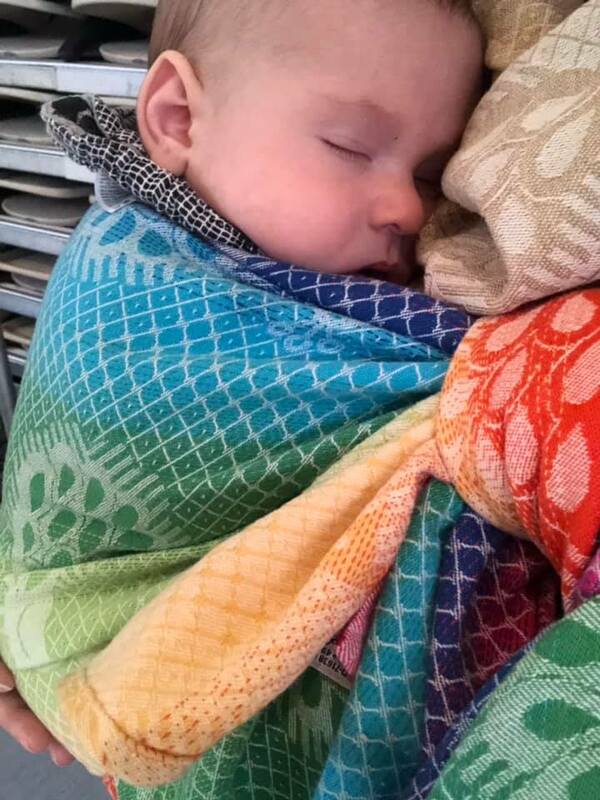 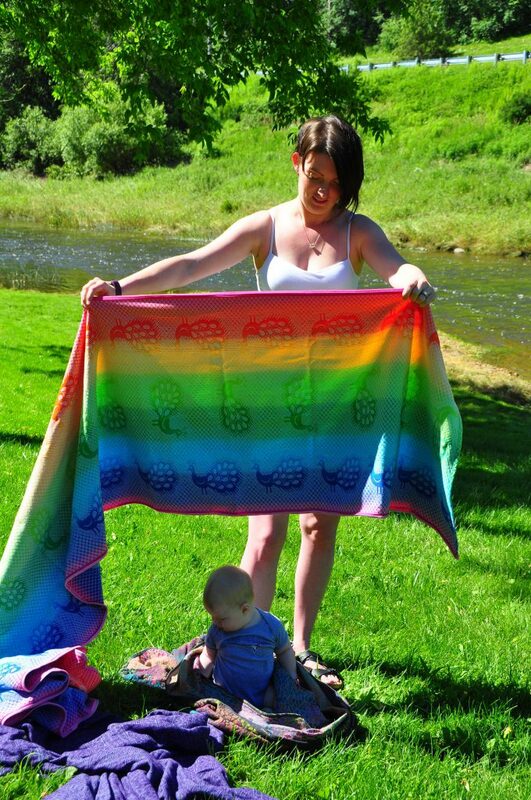 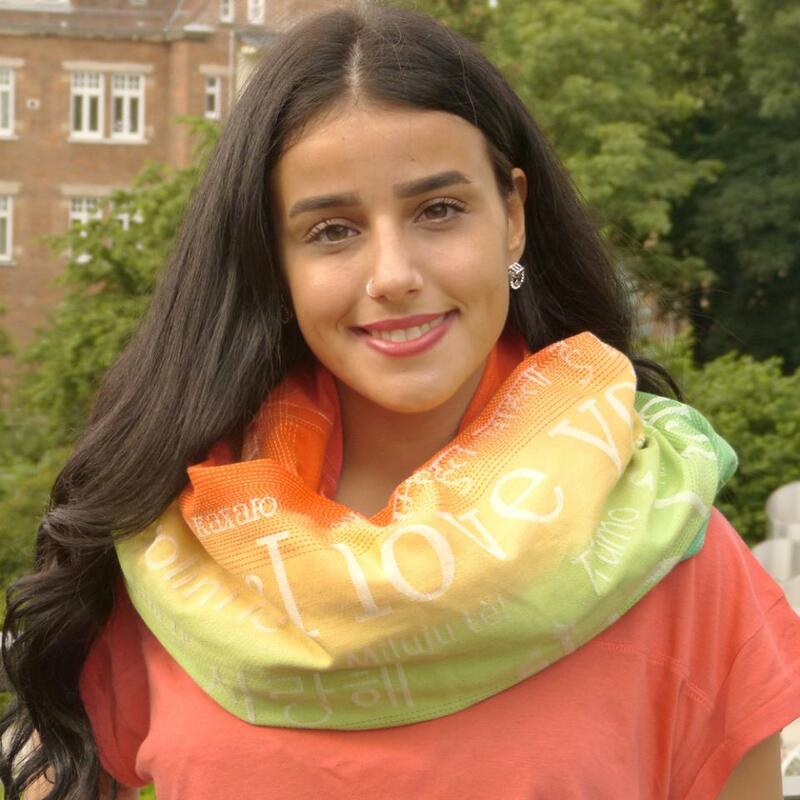 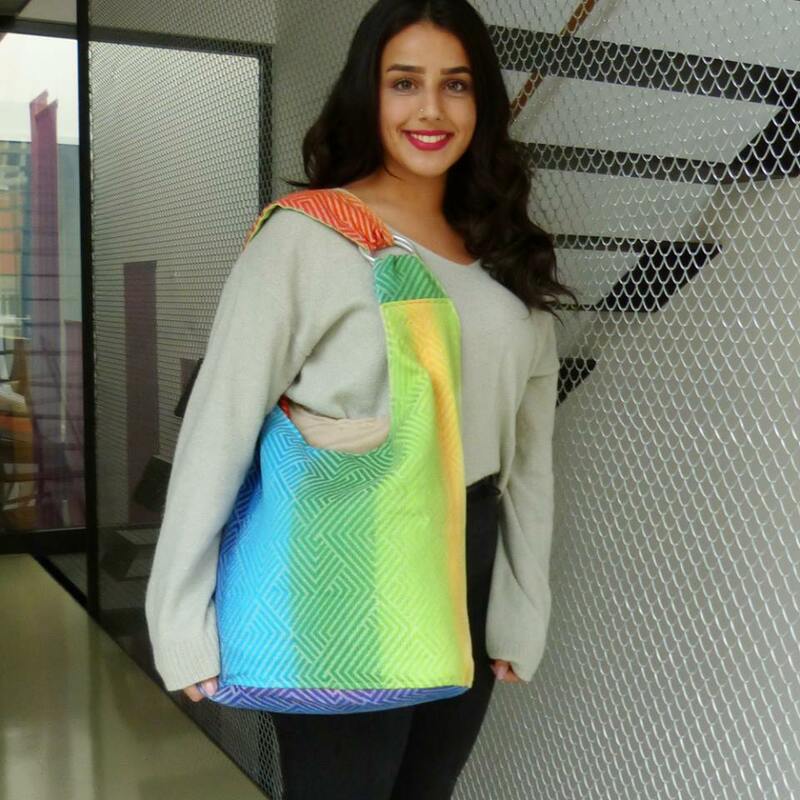 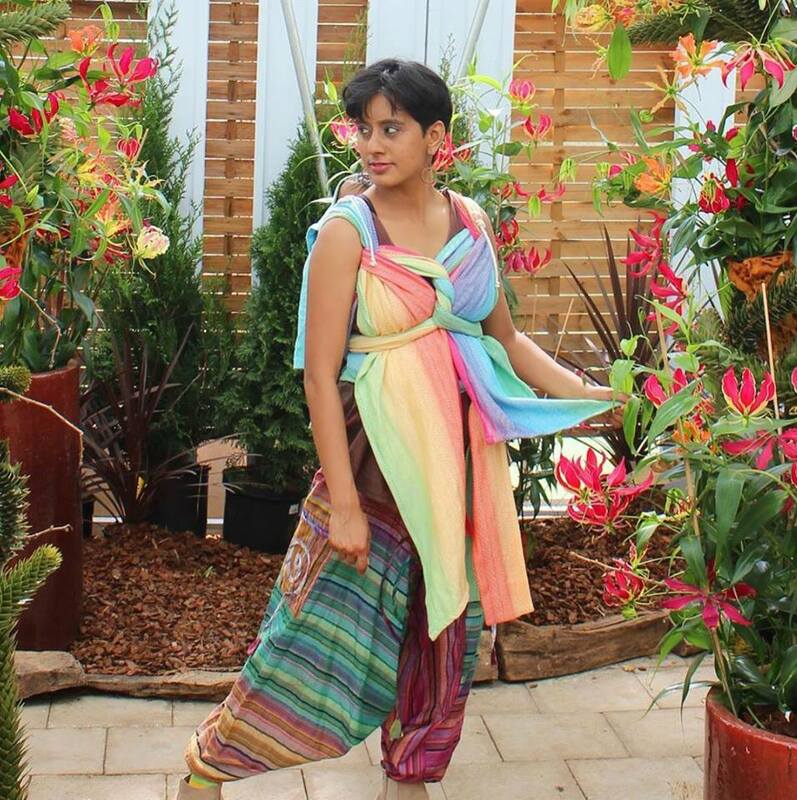 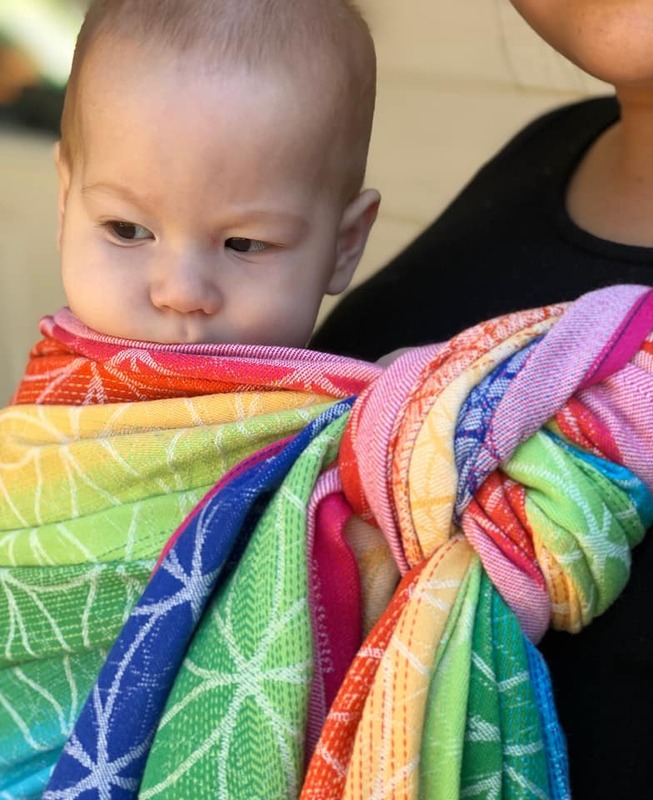 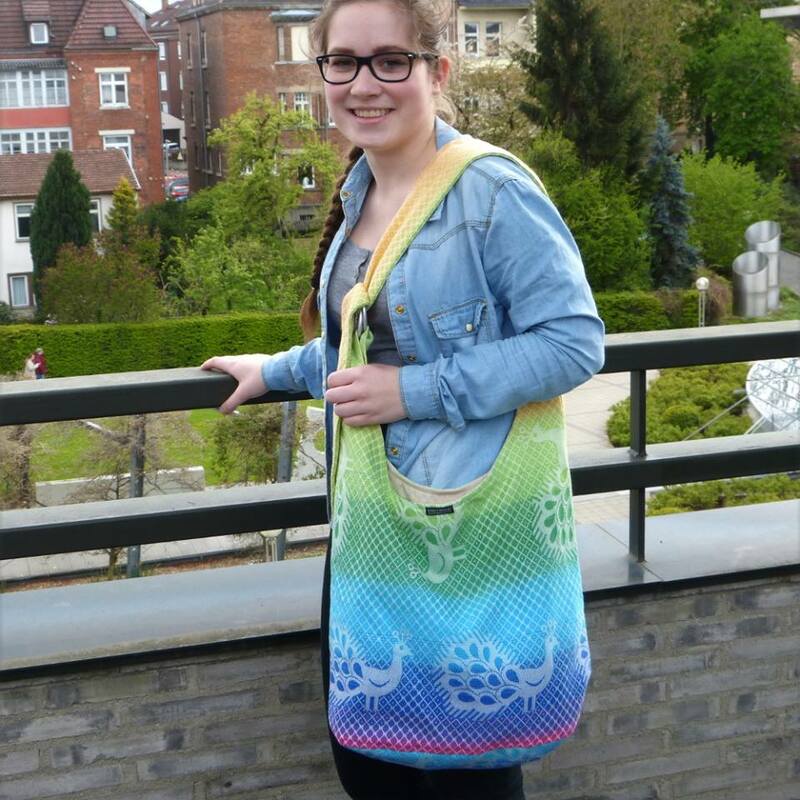 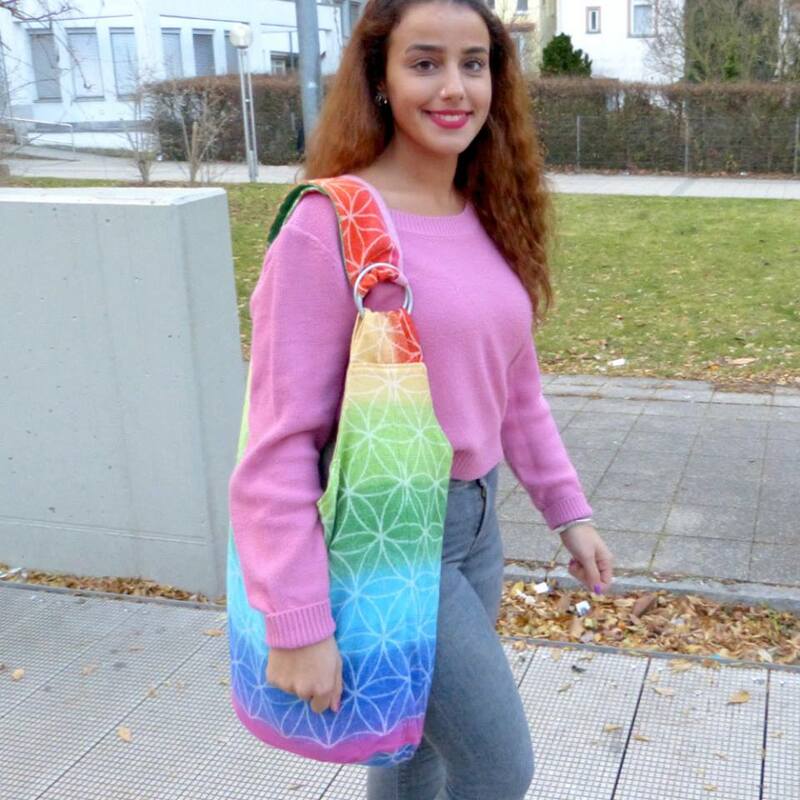 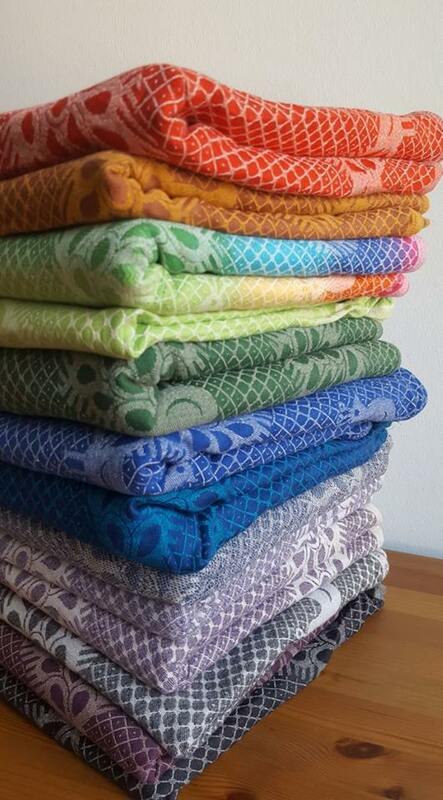 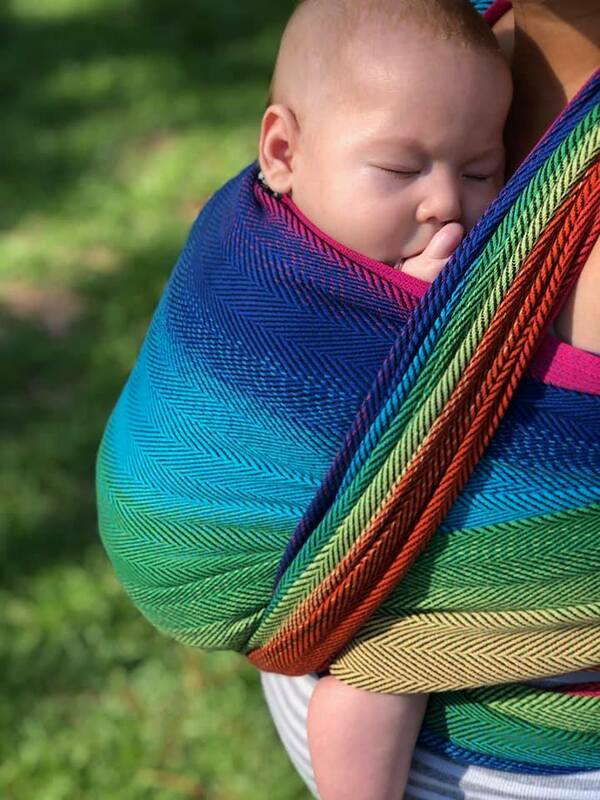 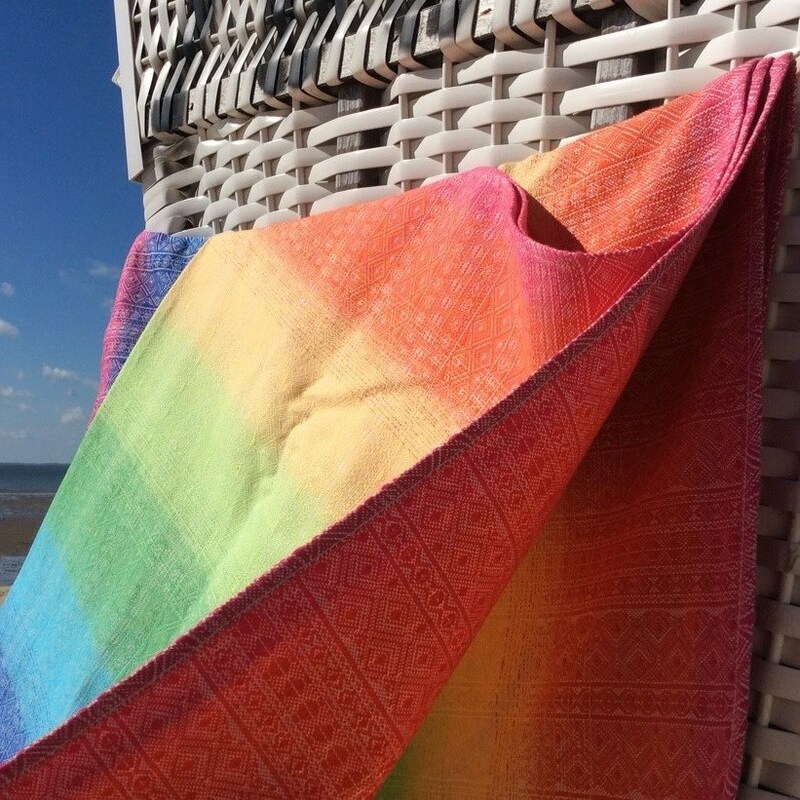 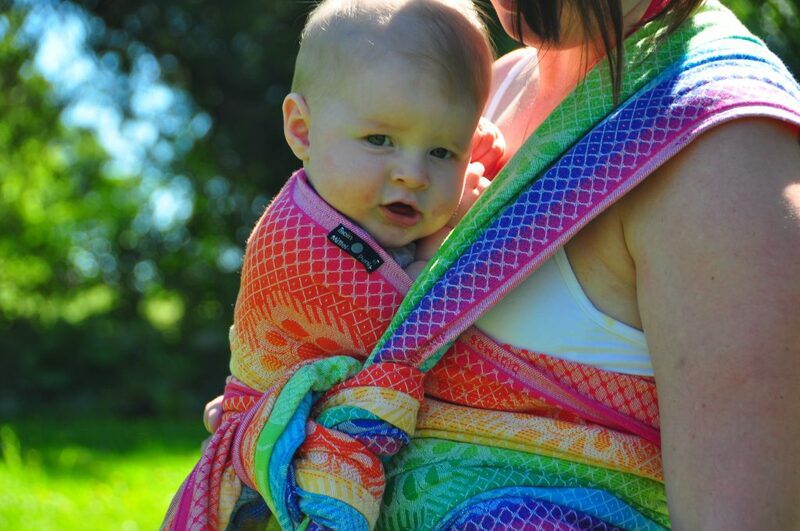 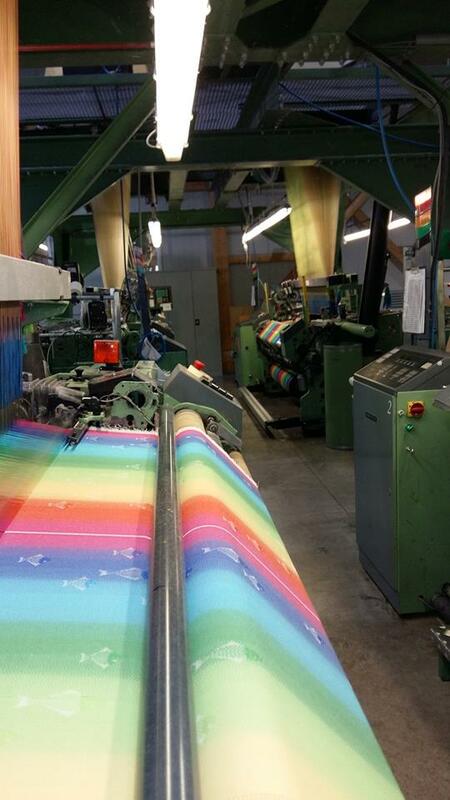 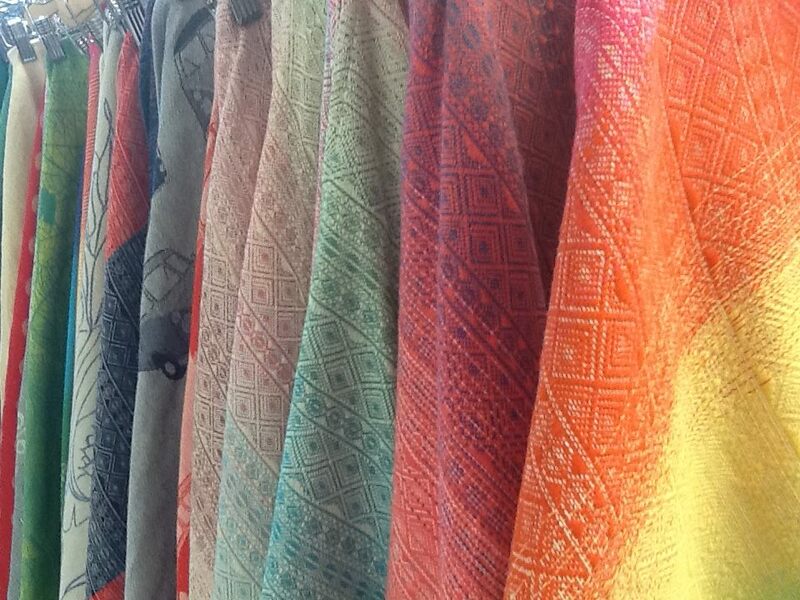 Didymos Rainbows are famous due to their aesthetic quality and beauty. 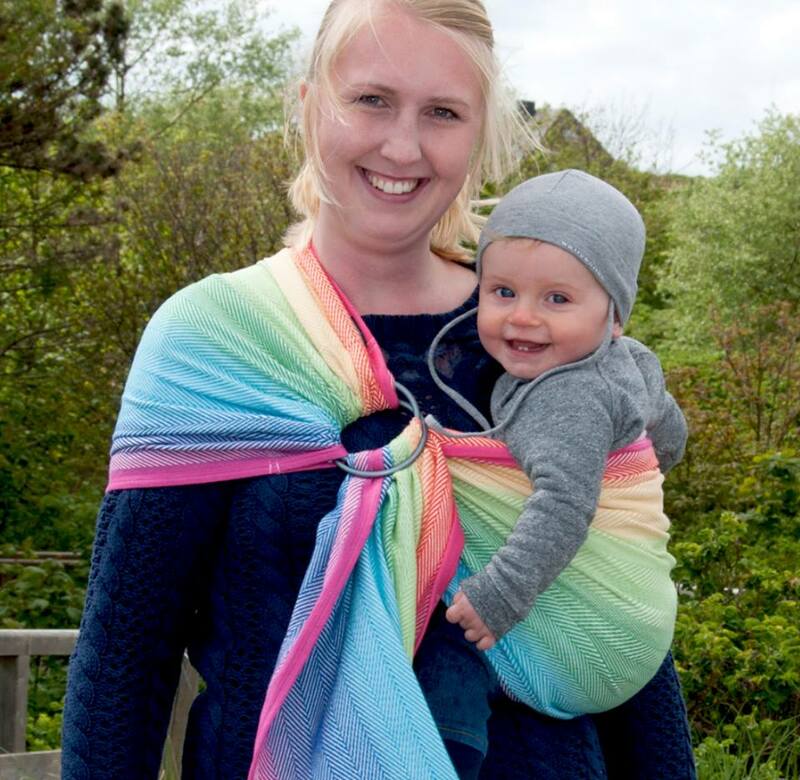 They always bring a smile and nod of appreciation from babywearers and non-wearers aike! 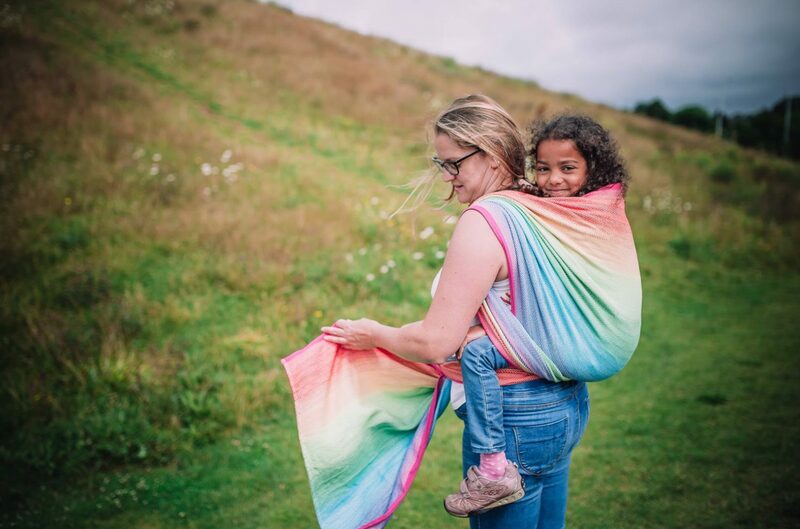 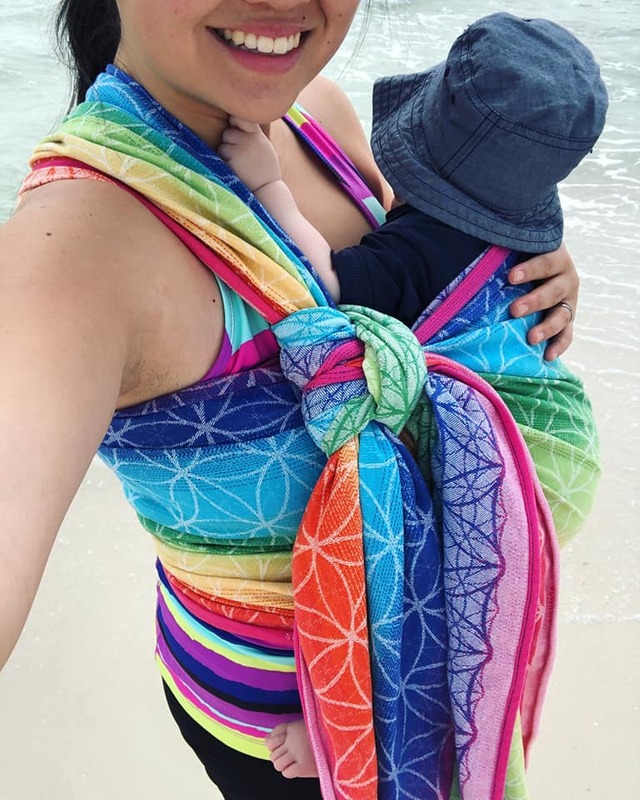 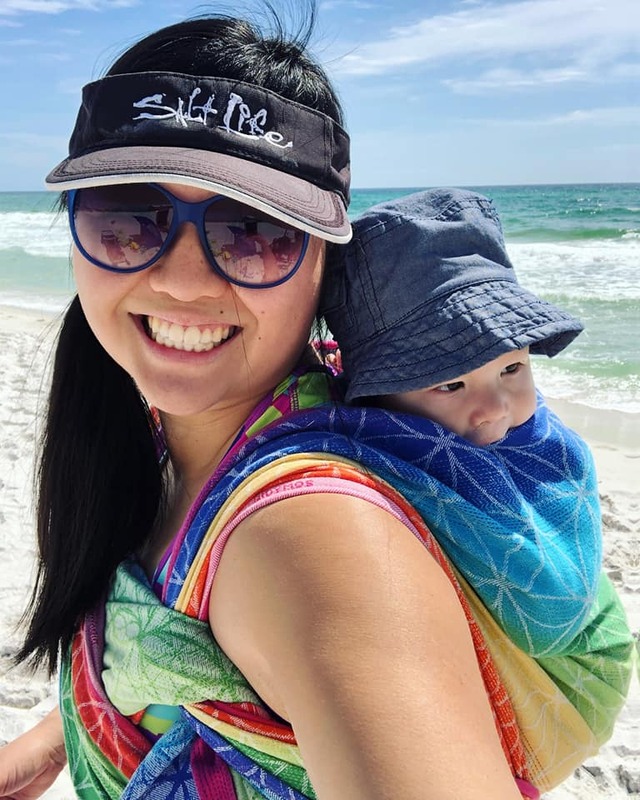 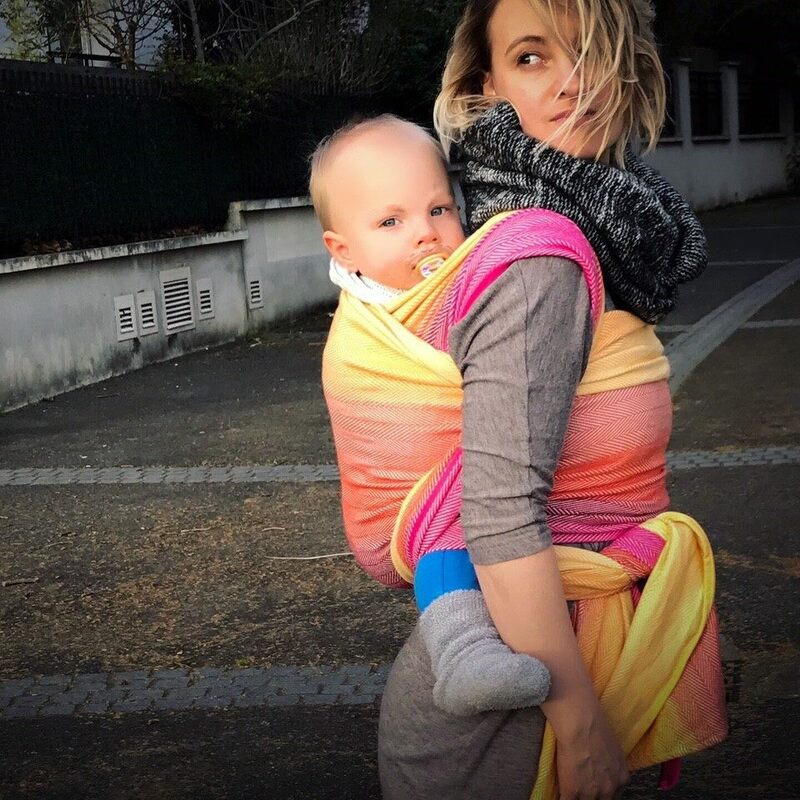 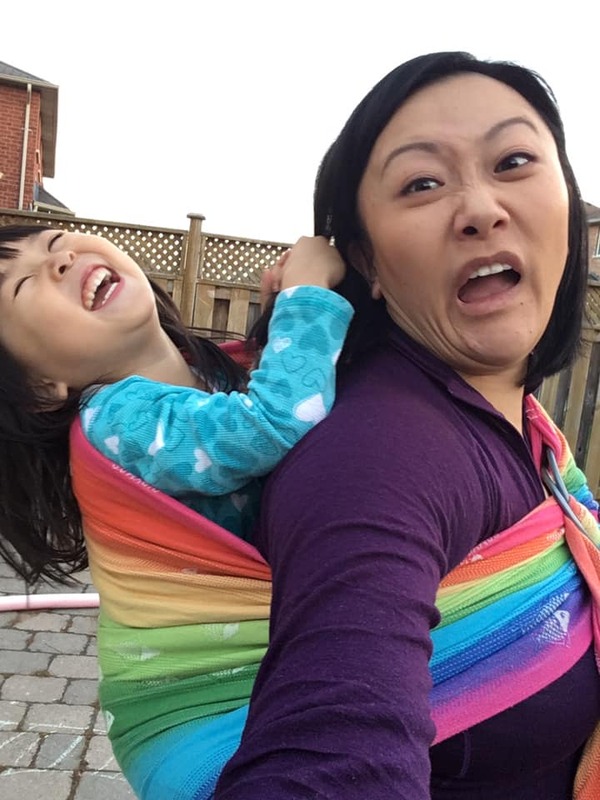 The iconic babywearing educator and youtube celebrity, Wrap You in Love has made them even more appealing as she has used them in several of her pictures and videos! 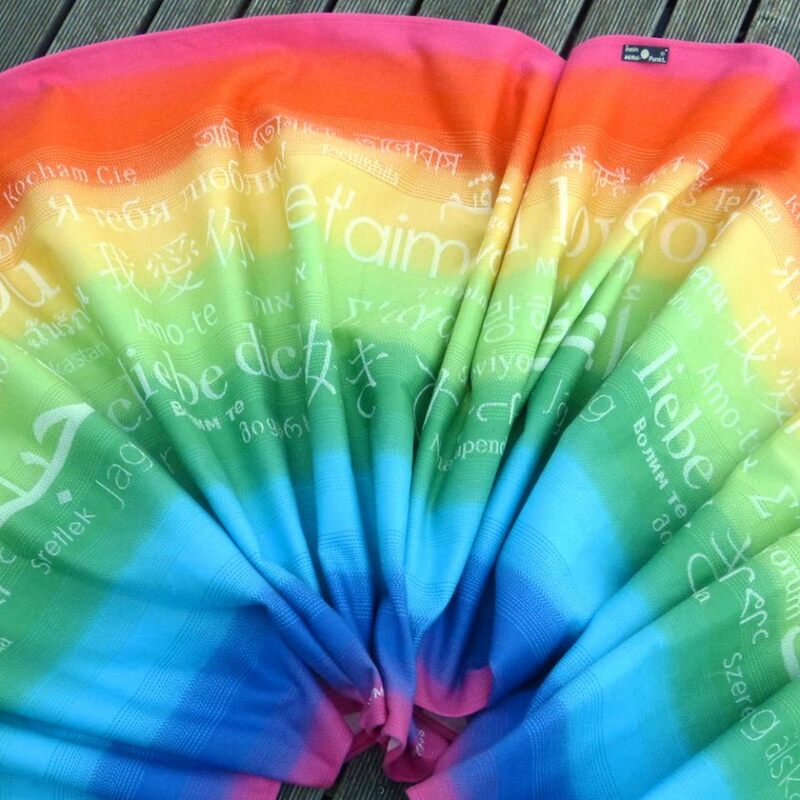 Many of their classic and new designs have been featured in the colours of the rainbow. 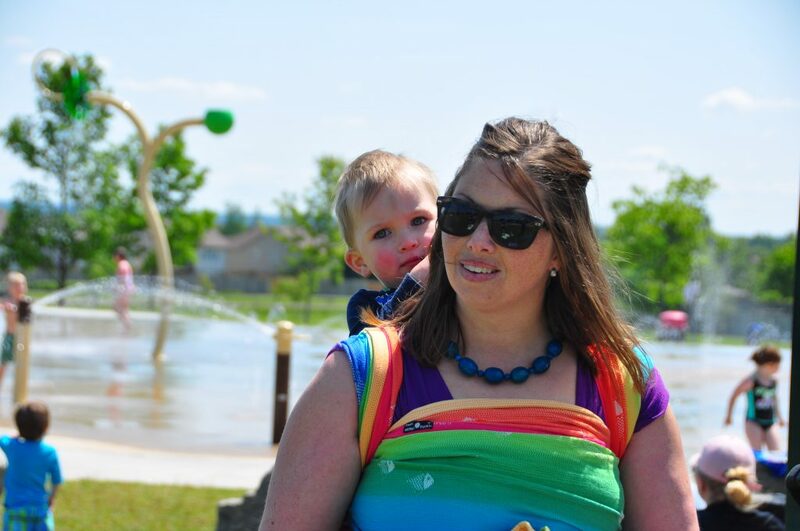 It is often the top choice for toddlers and preschoolers who always want a ride in a rainbow!